Life and Culture | Veristrat Inc.
We at Veristrat, work as a family and continuously strive towards achievement of clients objectives. 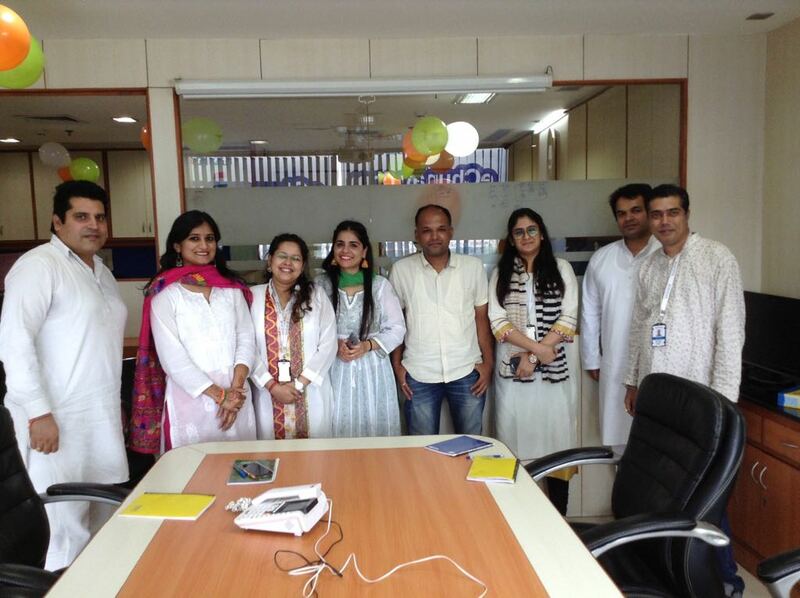 We focus on growth of our employees and consider them as our best asset. 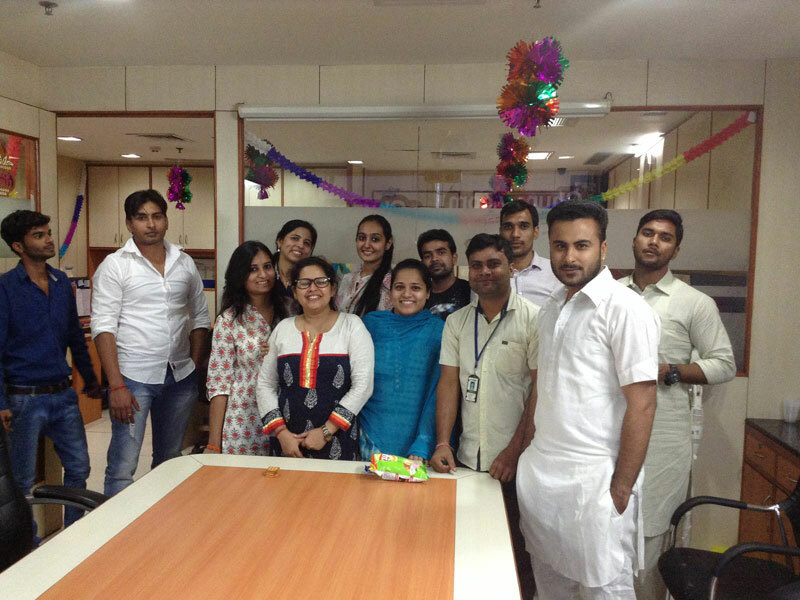 At Veristrat, we focus on client satisfaction along with employee growth and development. 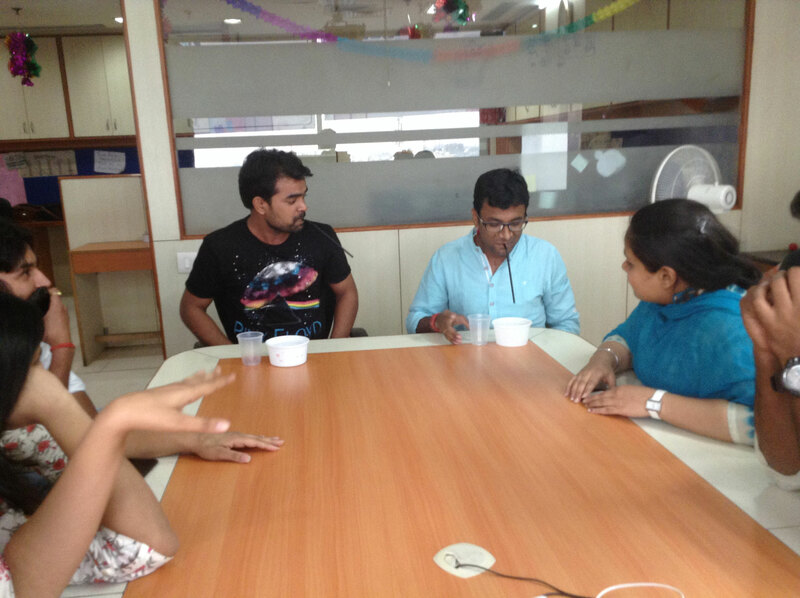 This helps us in building a strong team with different expertise and deliver high quality services to our clients. 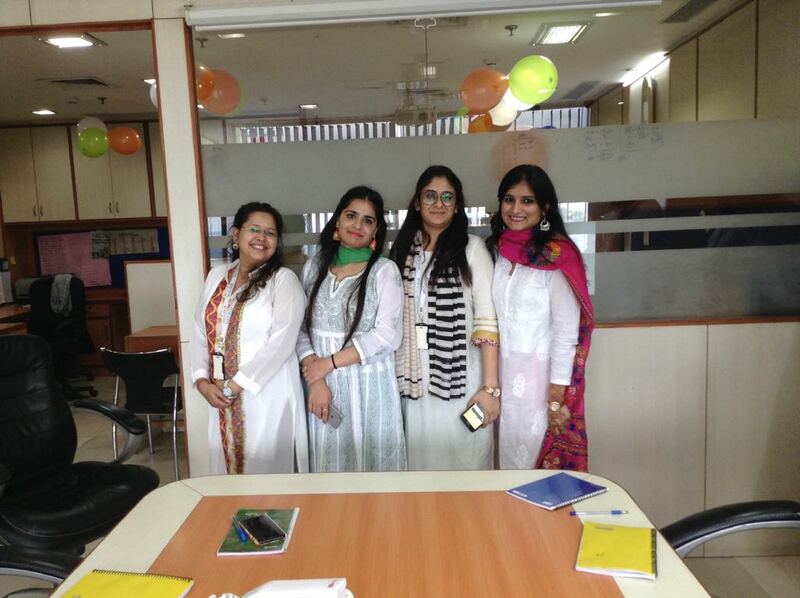 We conduct ongoing training sessions to keep our employees updated on fundamental and practical aspects related to global financial markets. 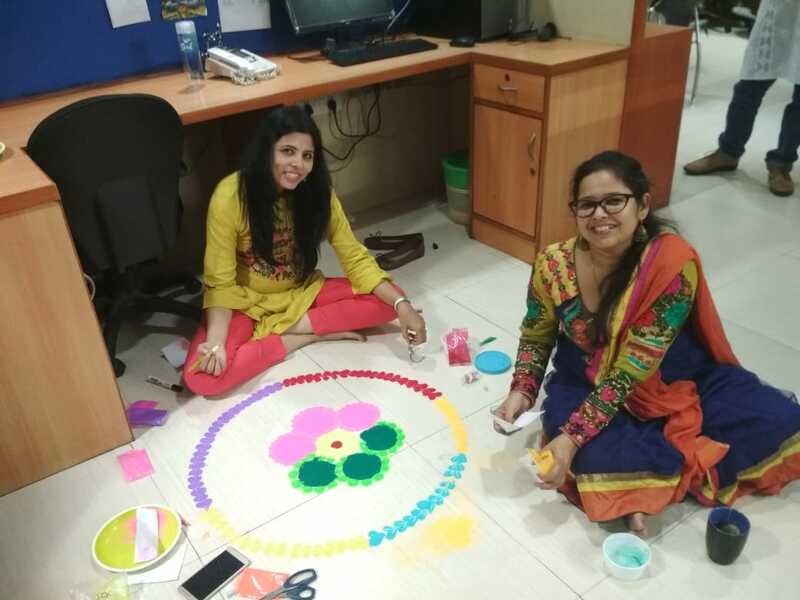 Our work culture focuses on values, trust, performance, learning, responsibility, quality, transparency and work life balance. 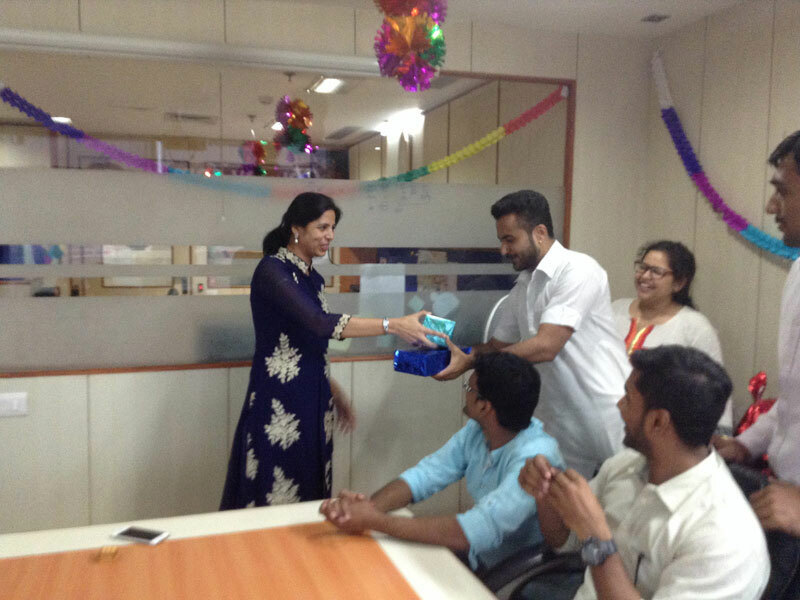 We strive to achieve excellence by a work friendly environment. 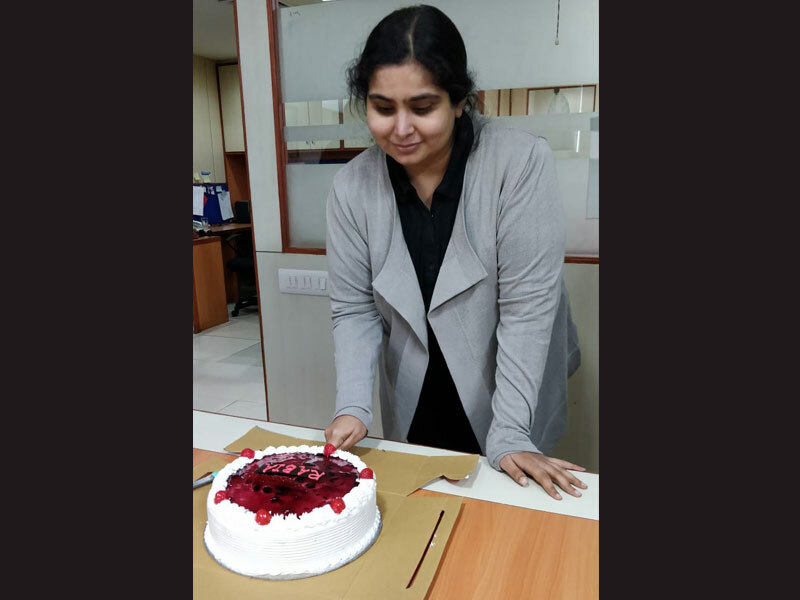 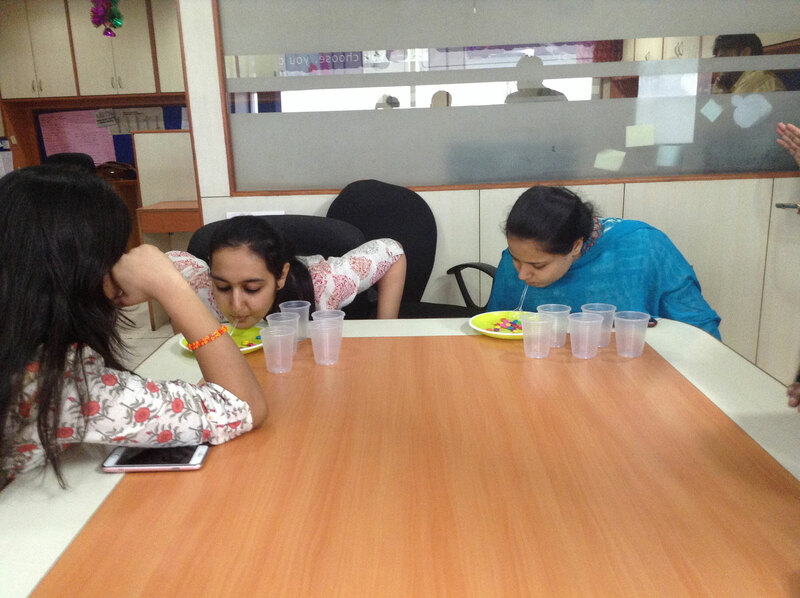 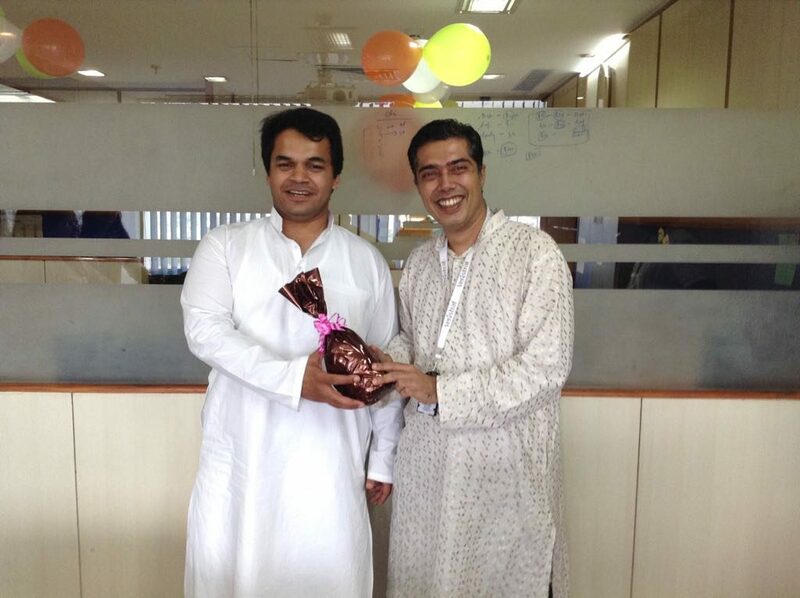 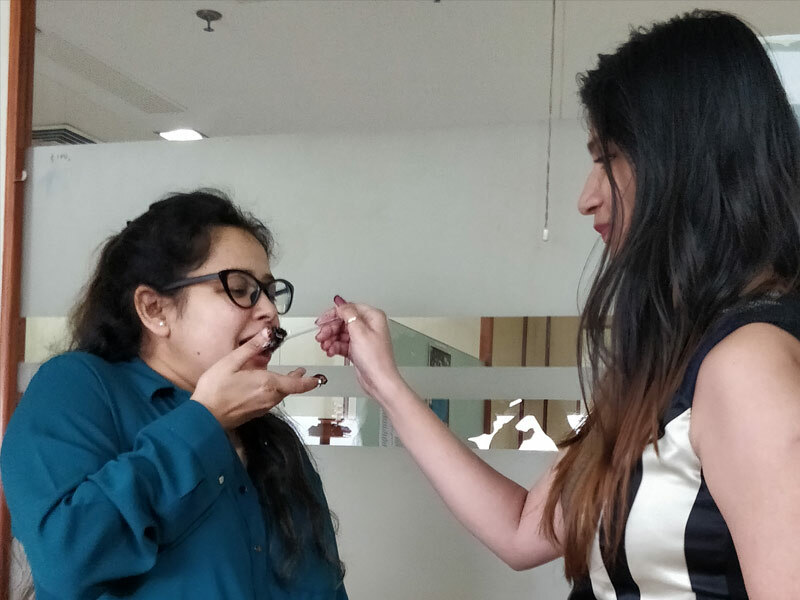 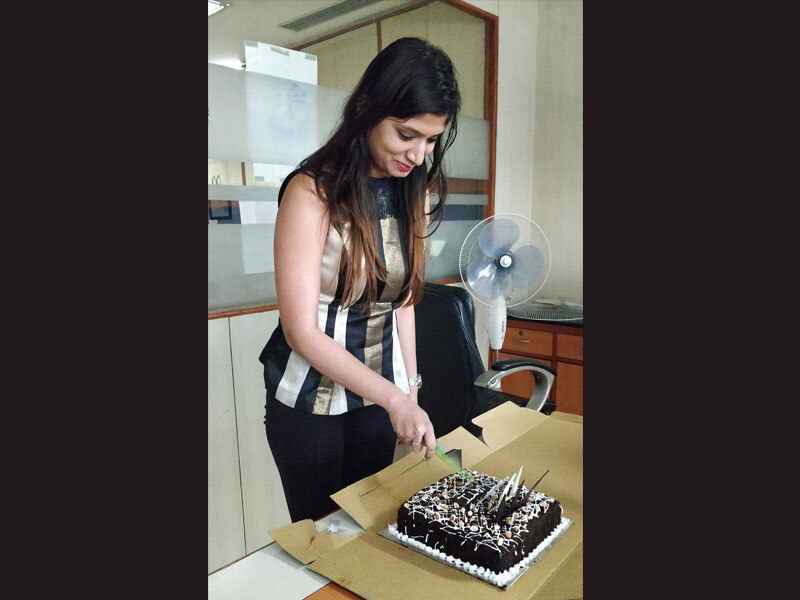 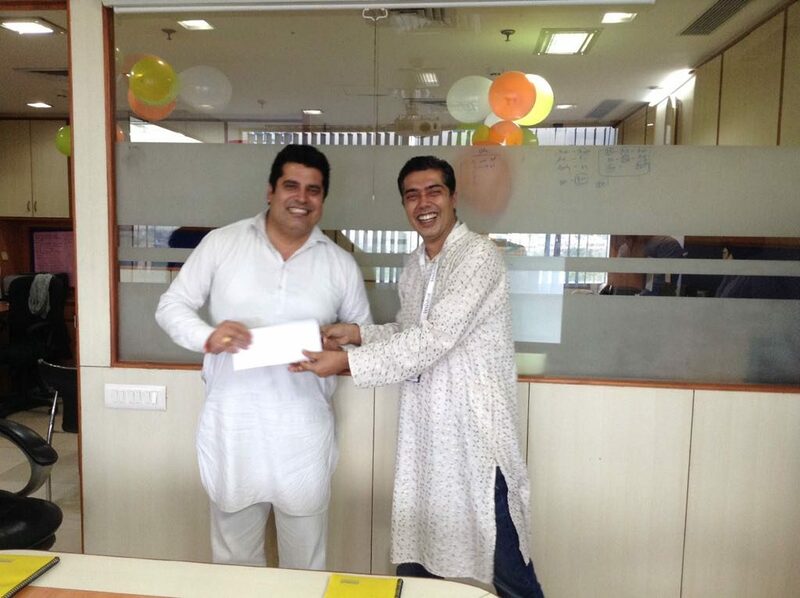 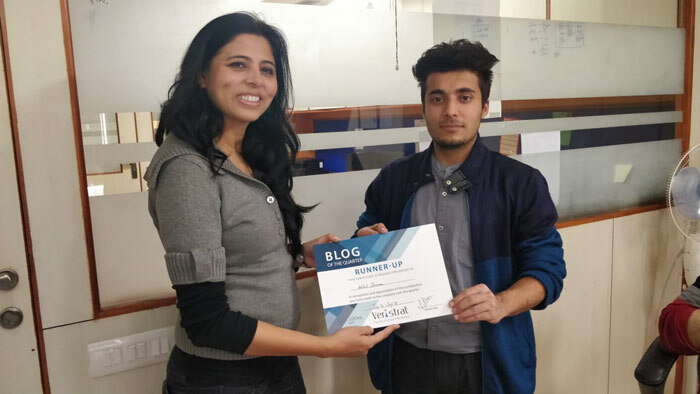 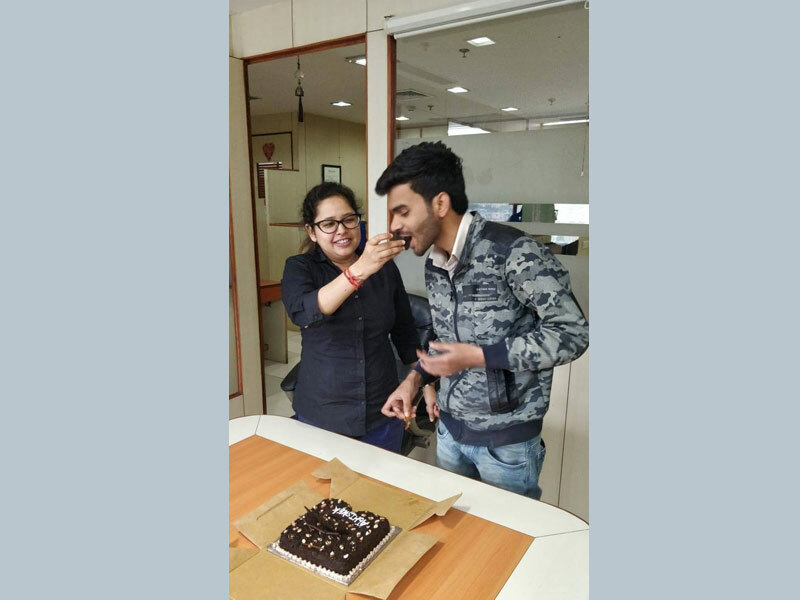 Festivals, birthdays, work anniversaries and more such occasions are celebrated at Veristrat. 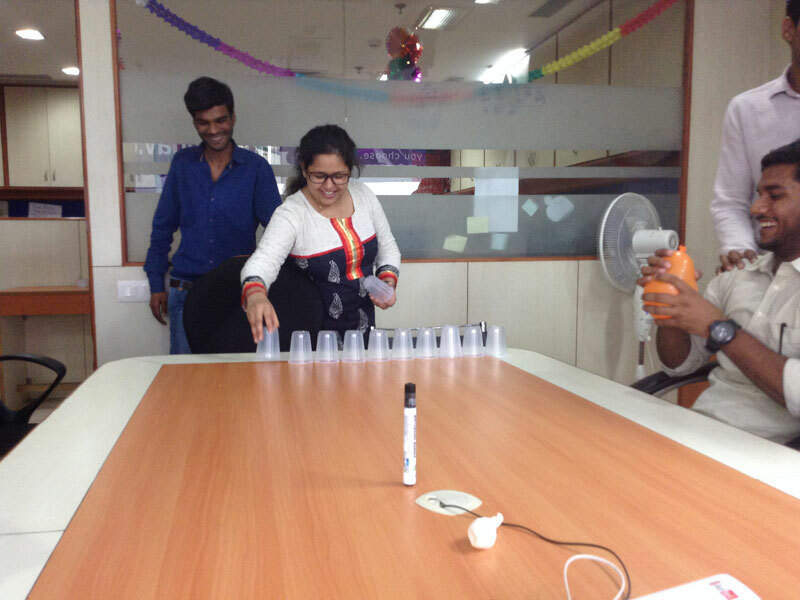 Fun activities, games, movies, lunches and outings are organized to increase team interaction and socialization. 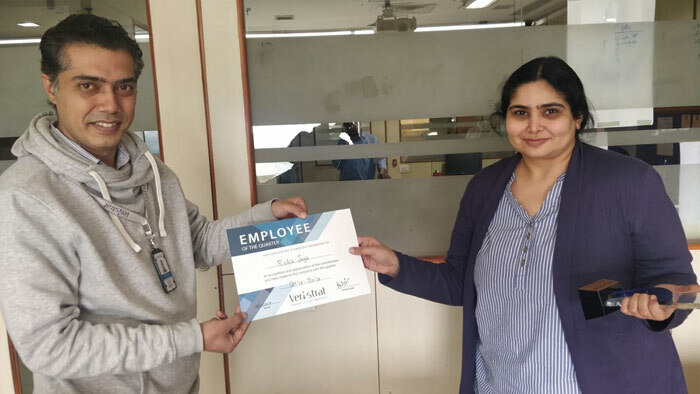 To boost morale of employees, we award and recognize employees work with “Employee of the quarter” and “Article of the quarter”. 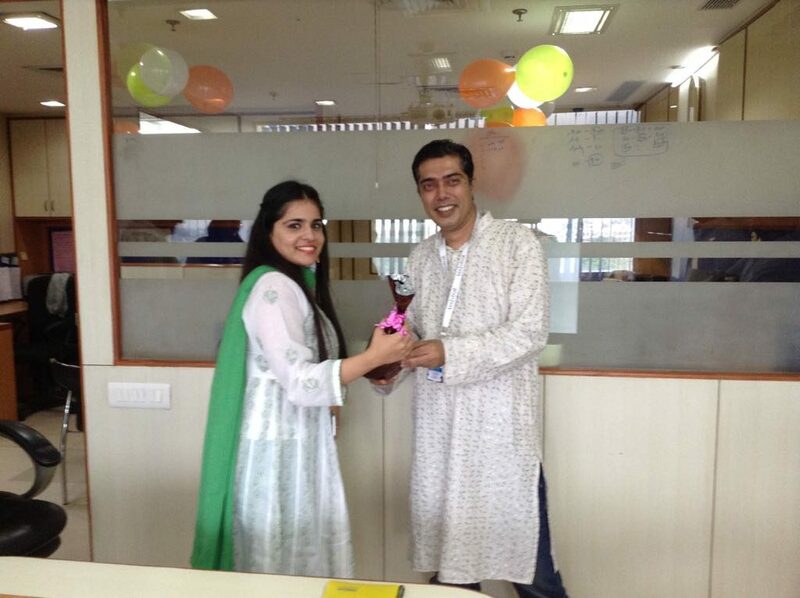 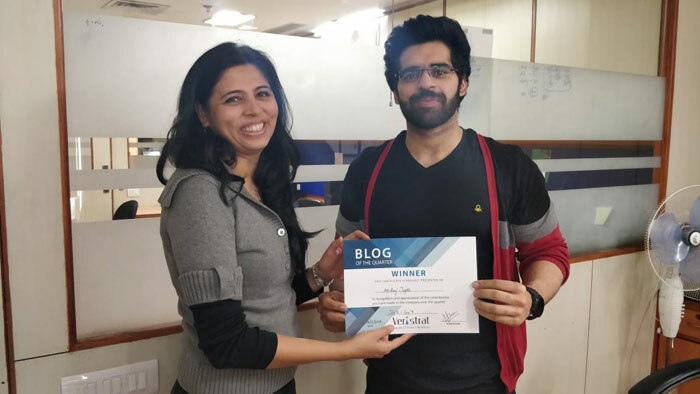 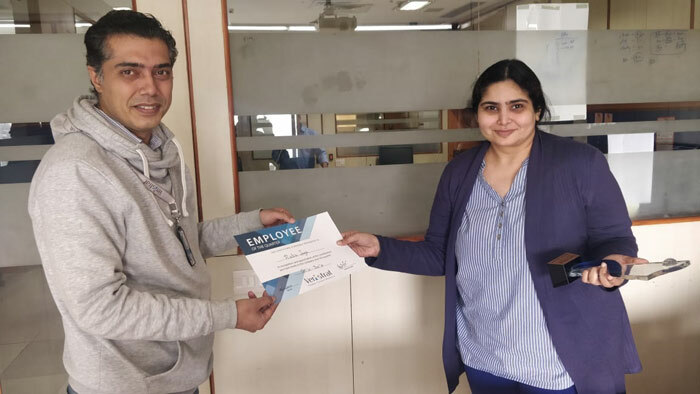 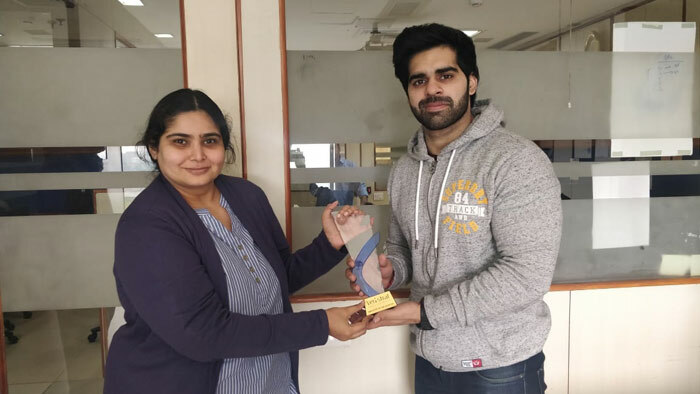 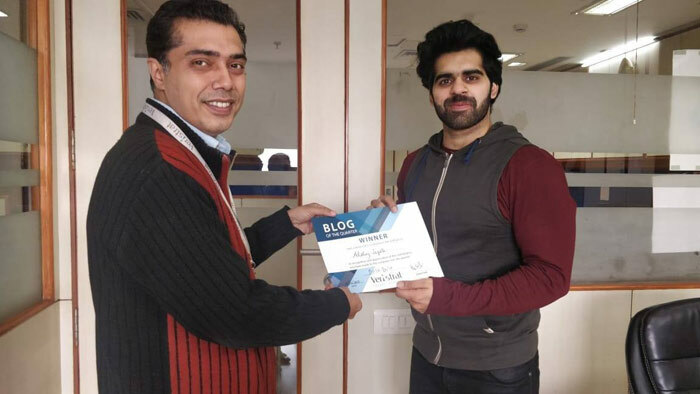 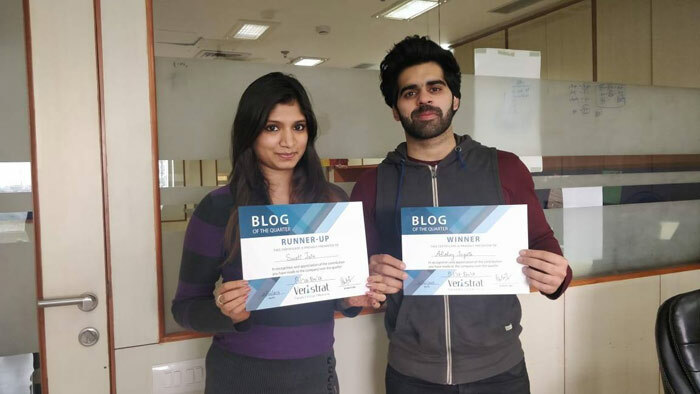 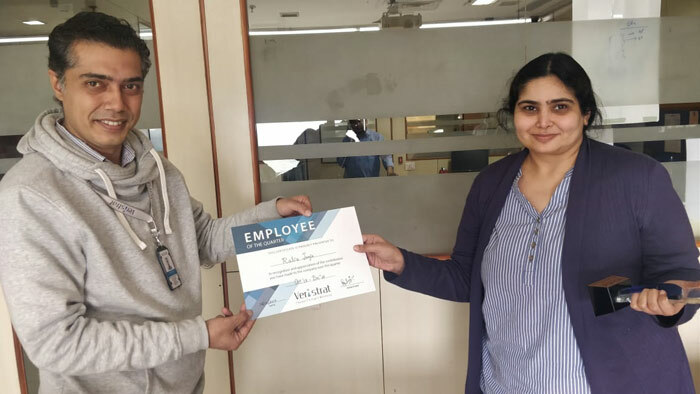 Recognition of good work motivates employees to work even better. 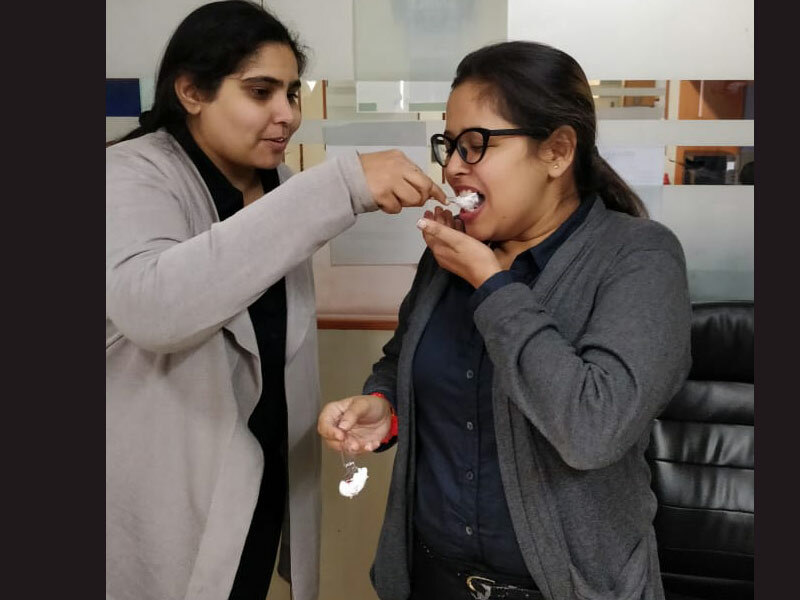 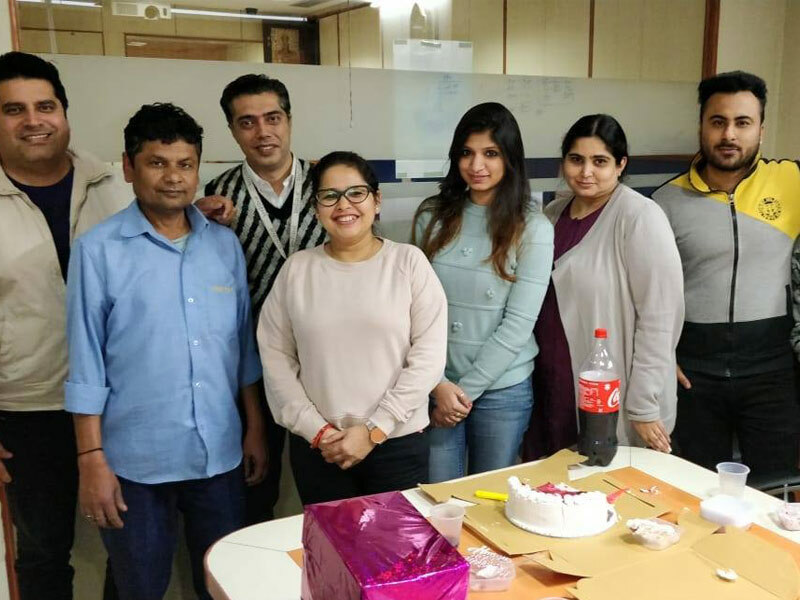 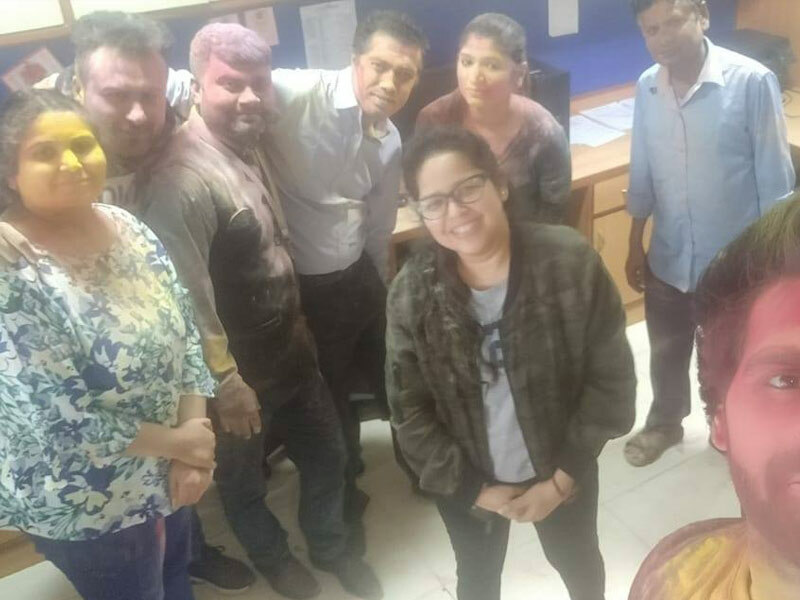 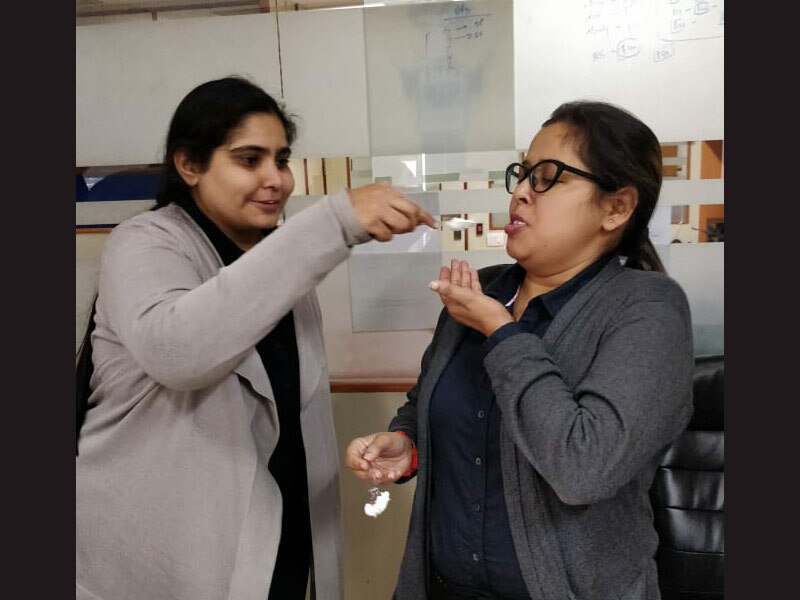 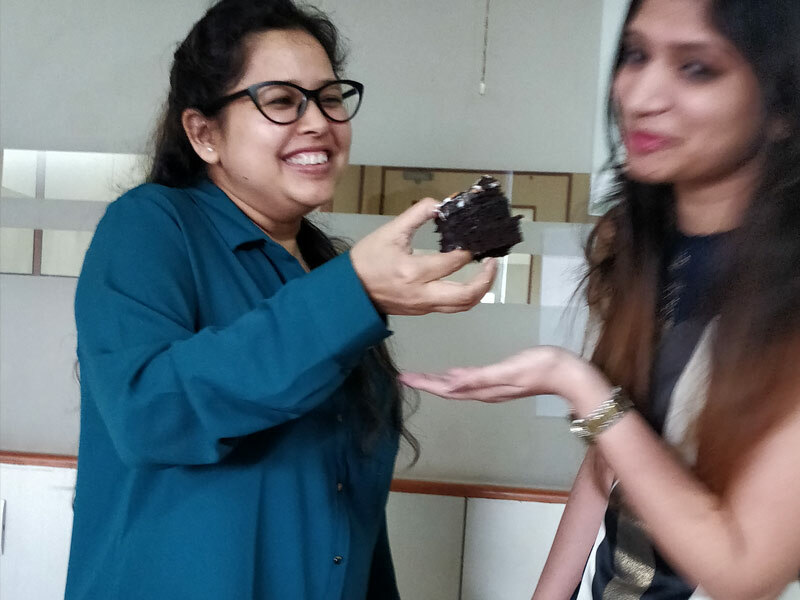 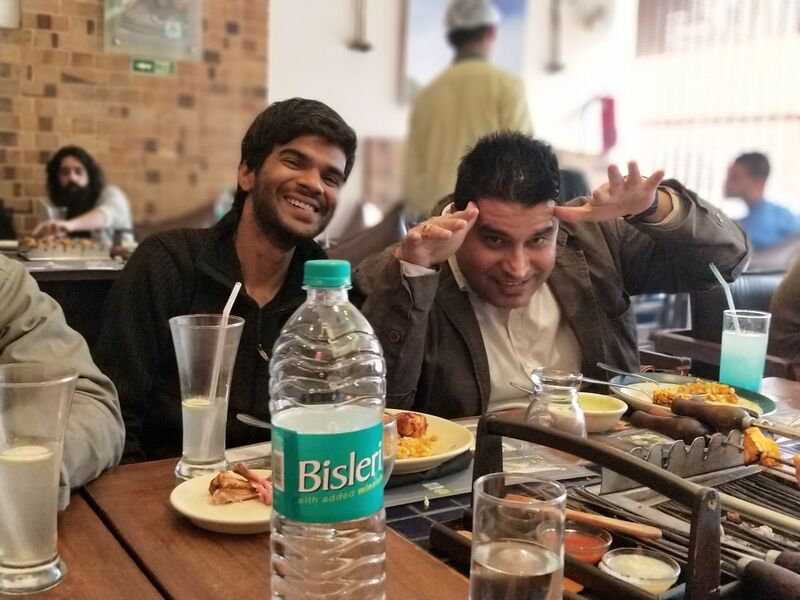 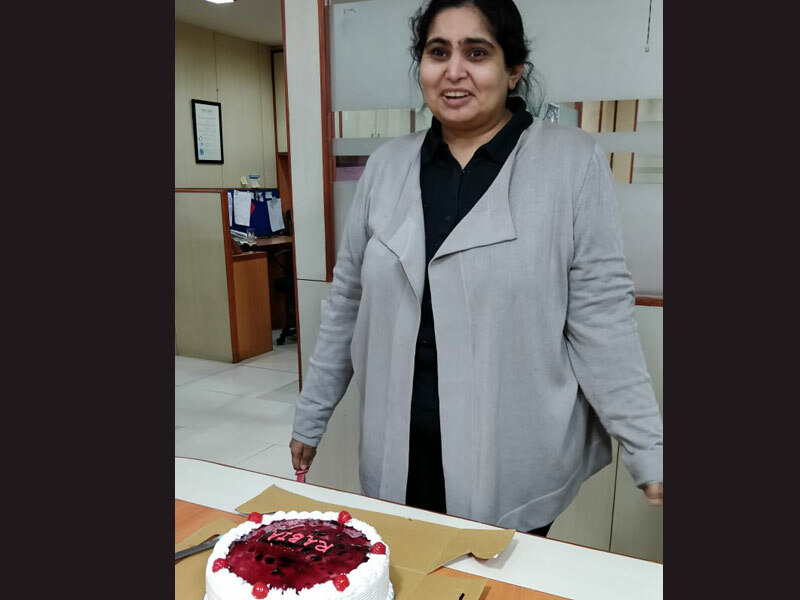 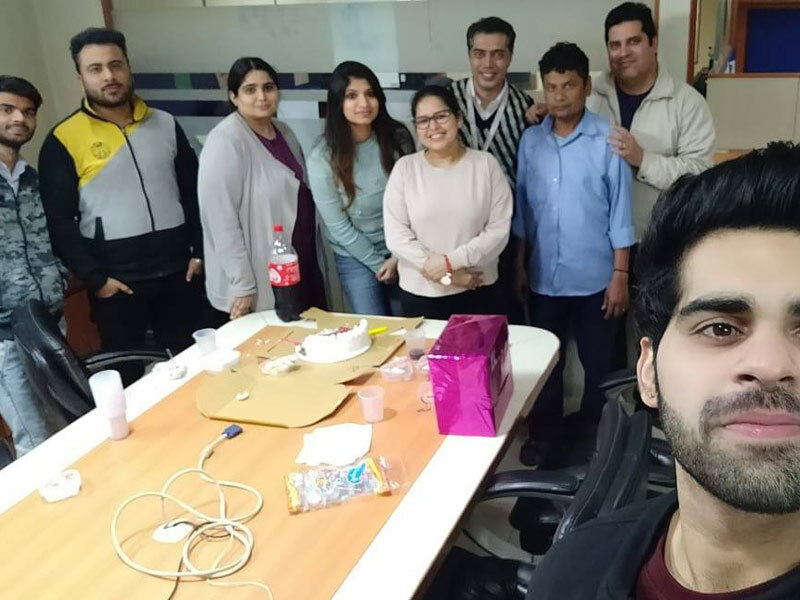 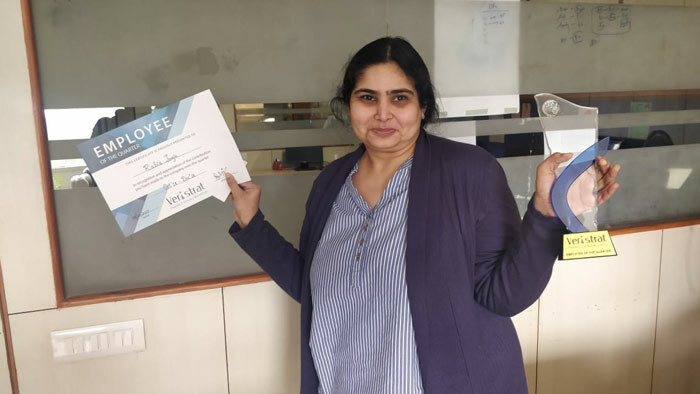 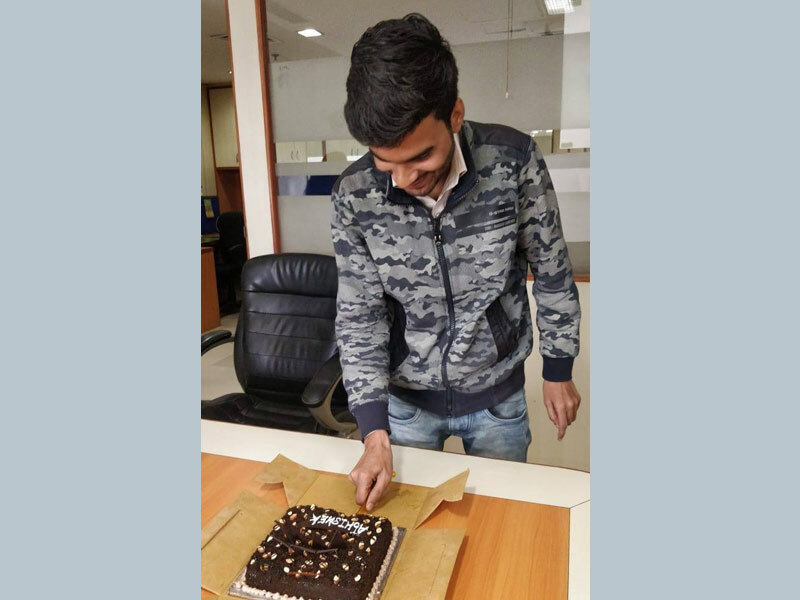 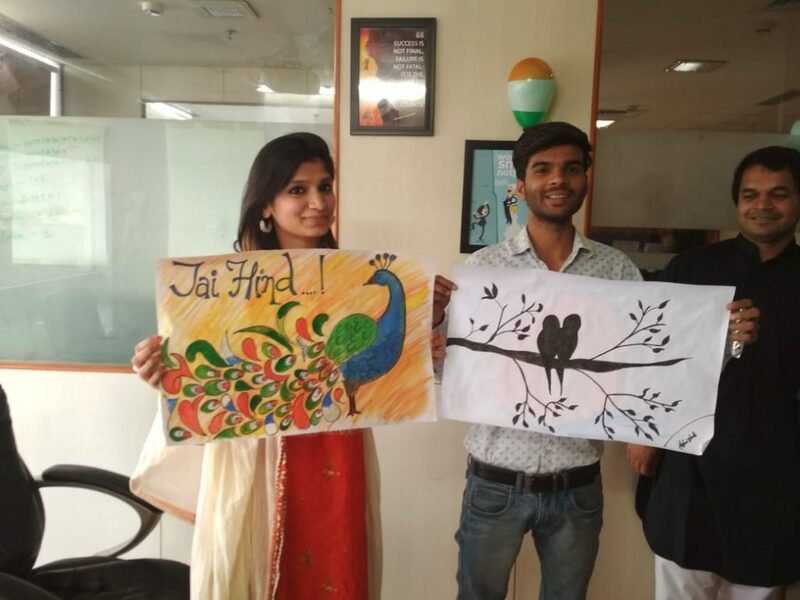 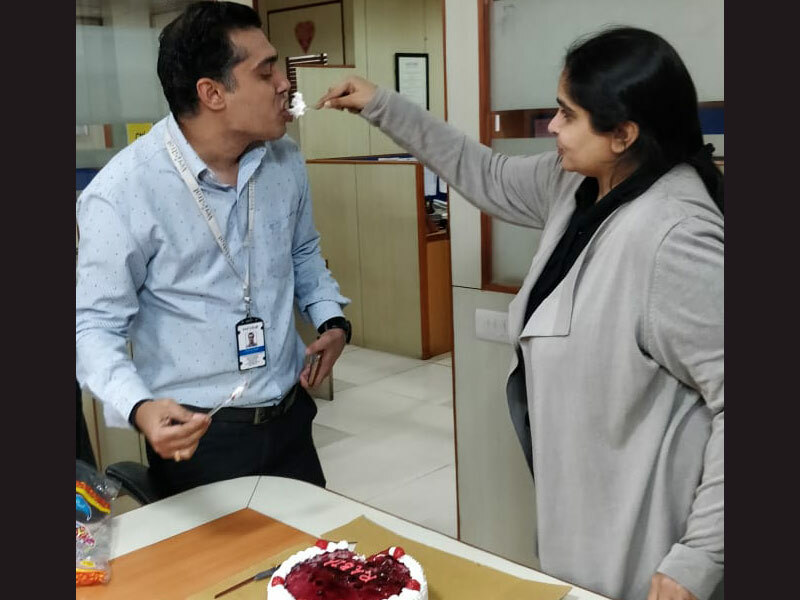 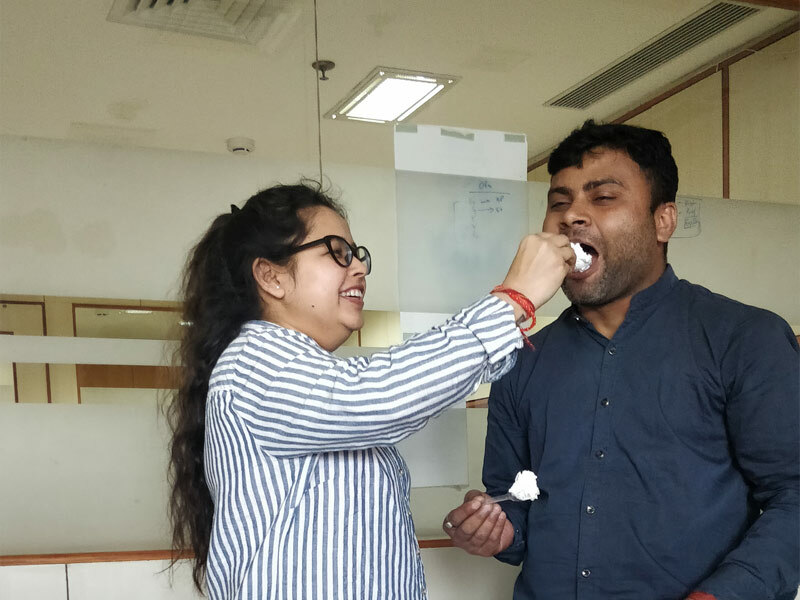 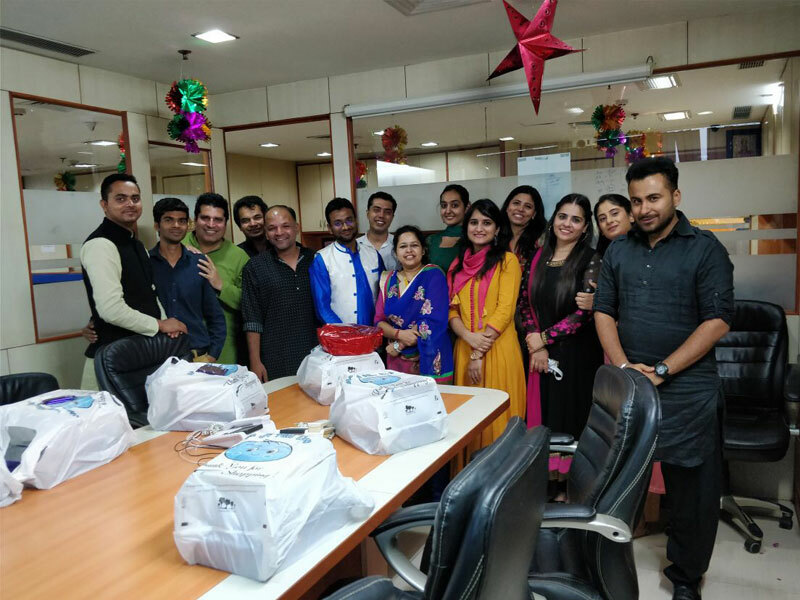 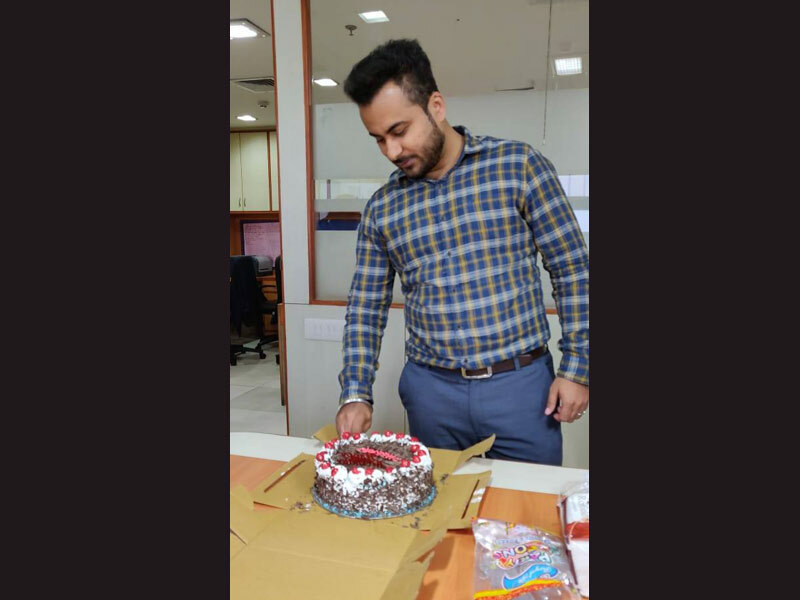 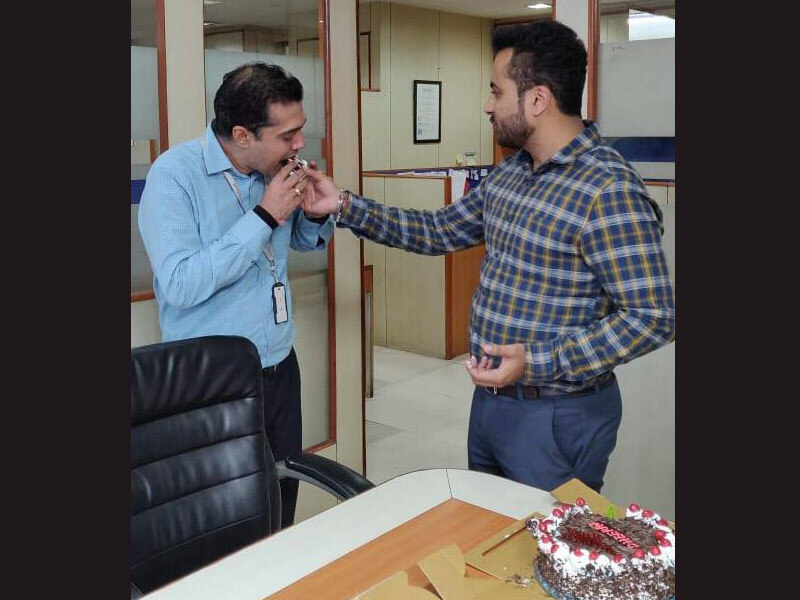 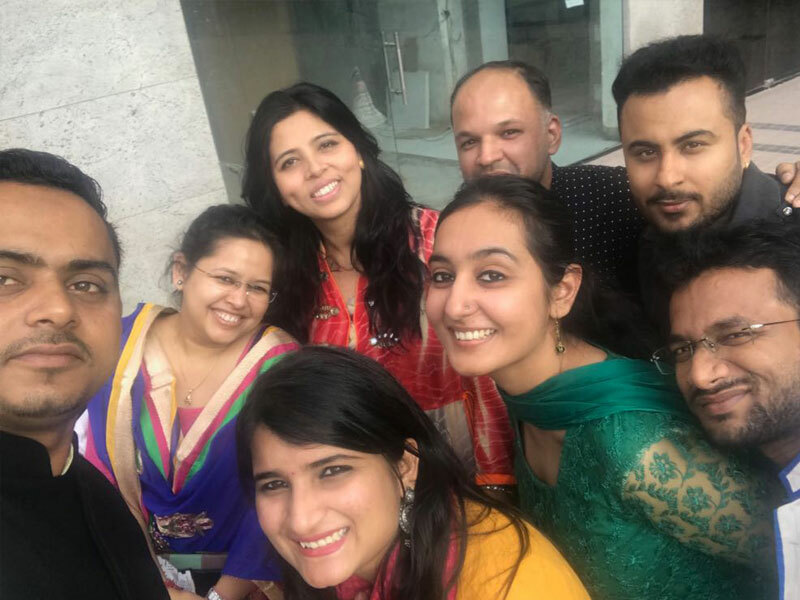 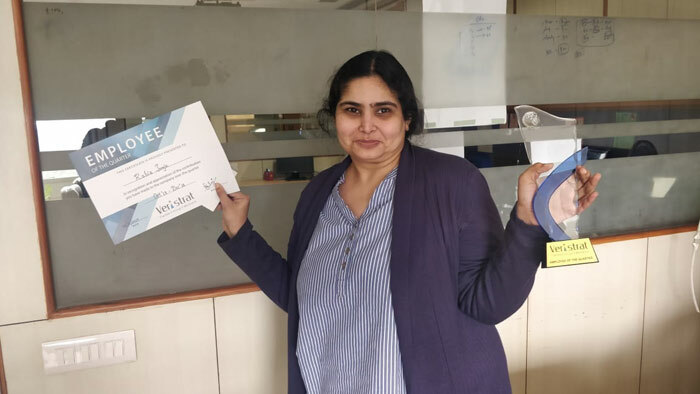 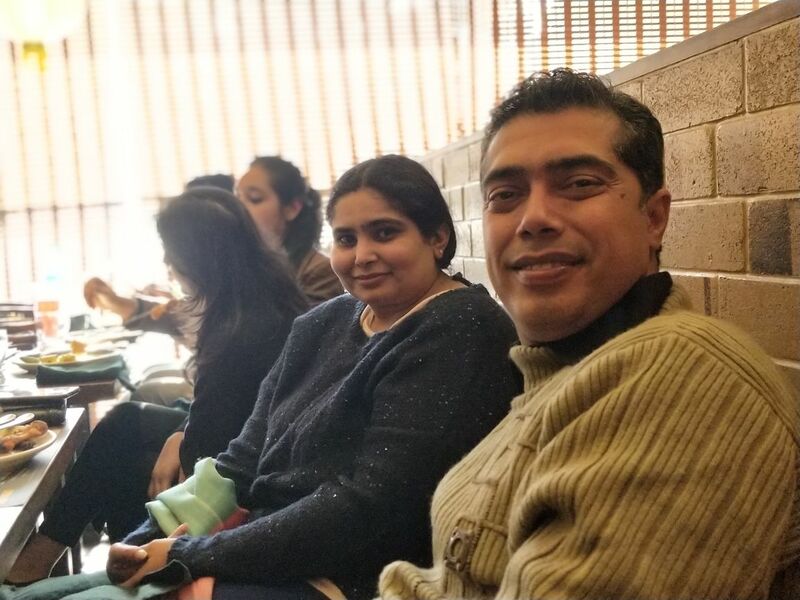 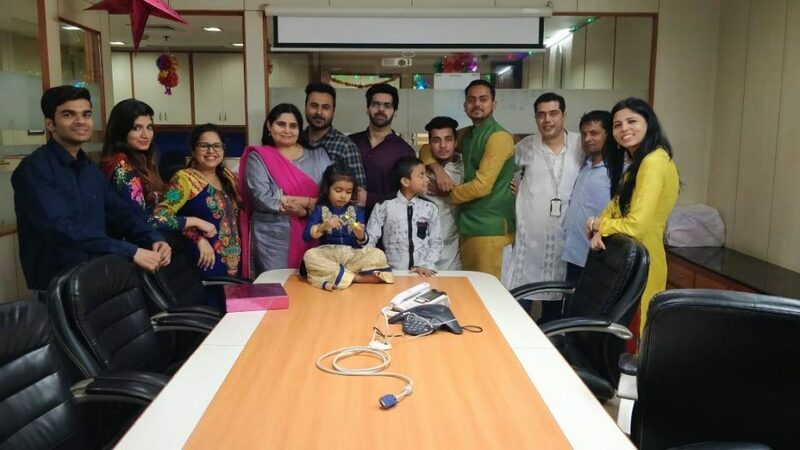 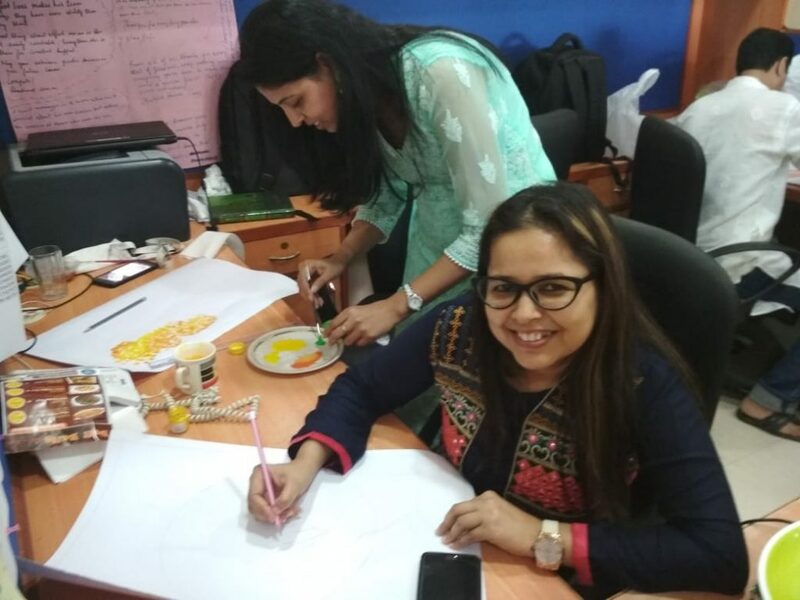 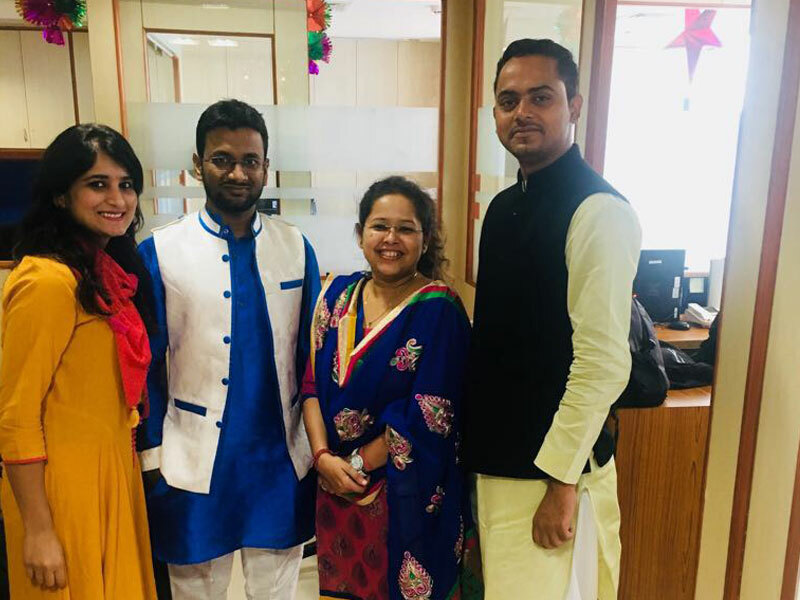 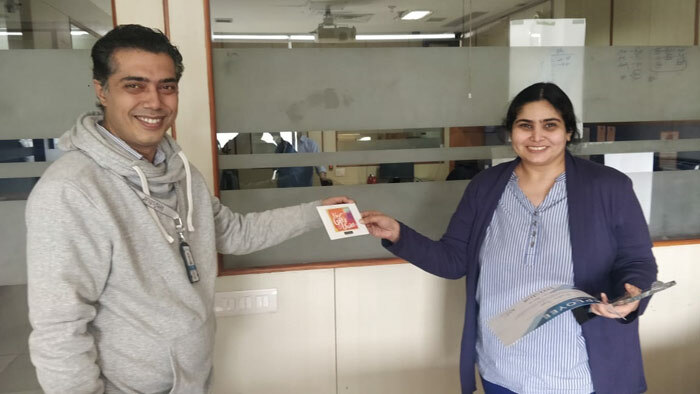 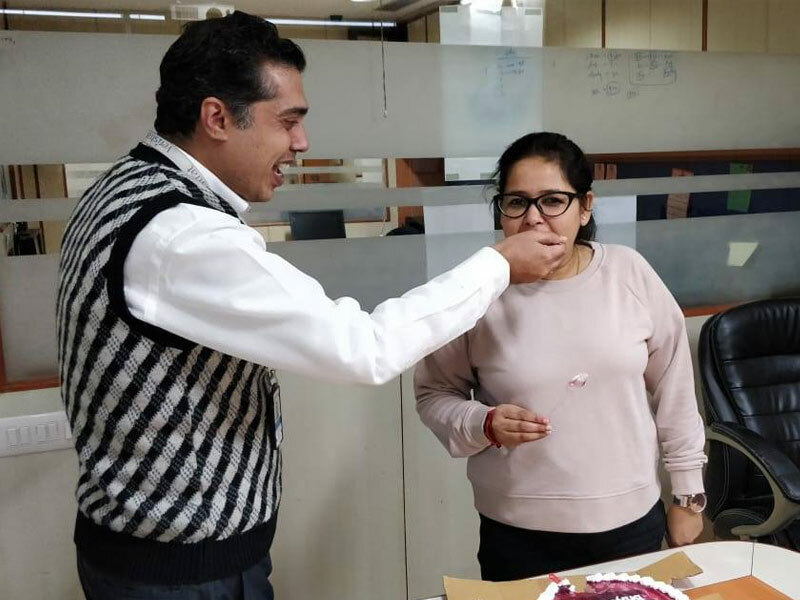 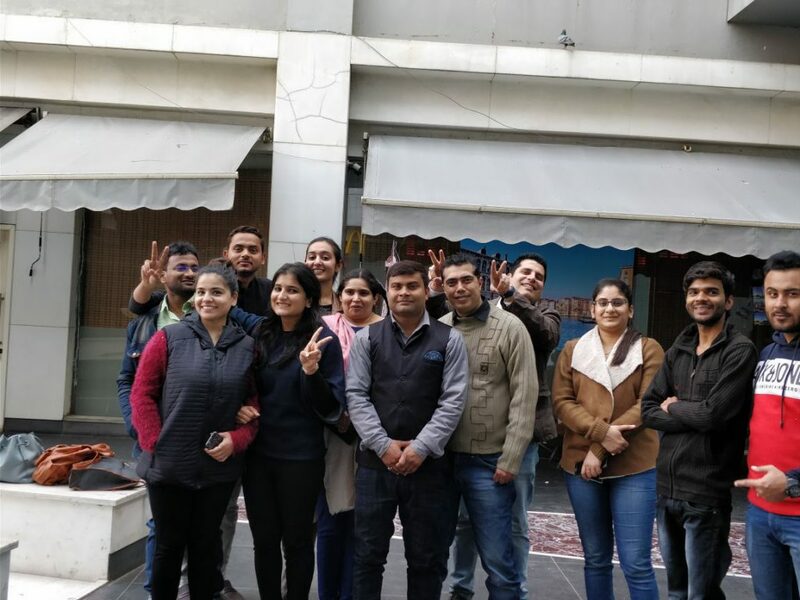 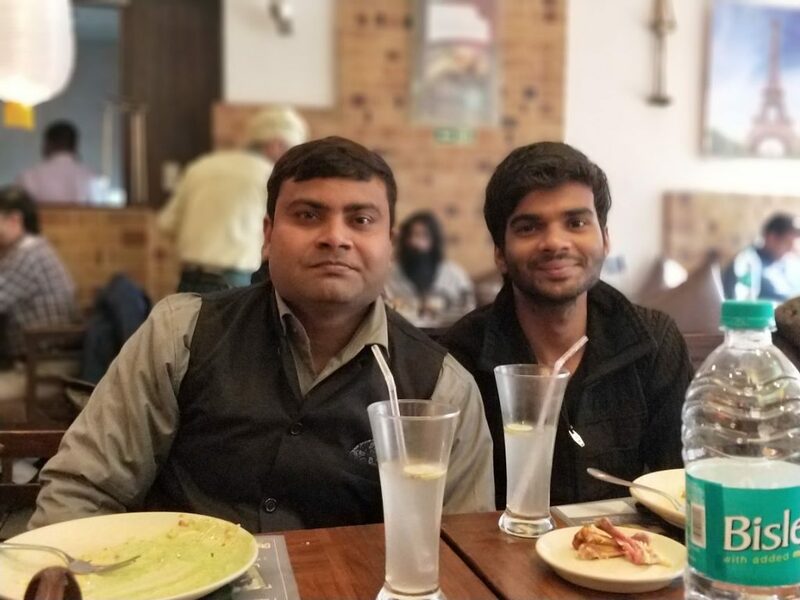 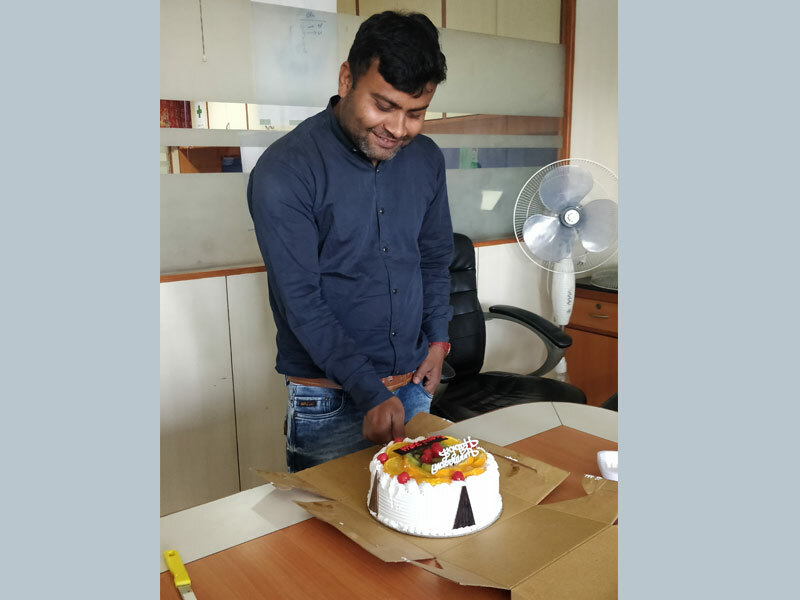 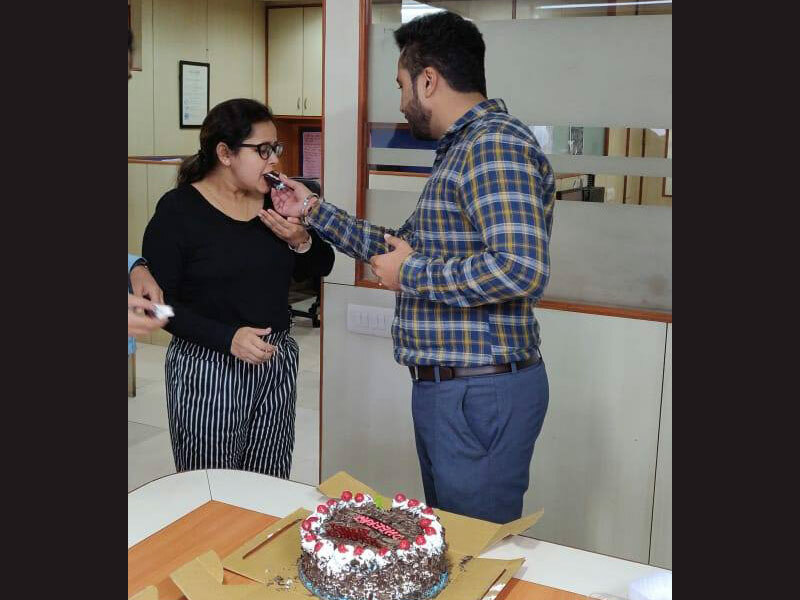 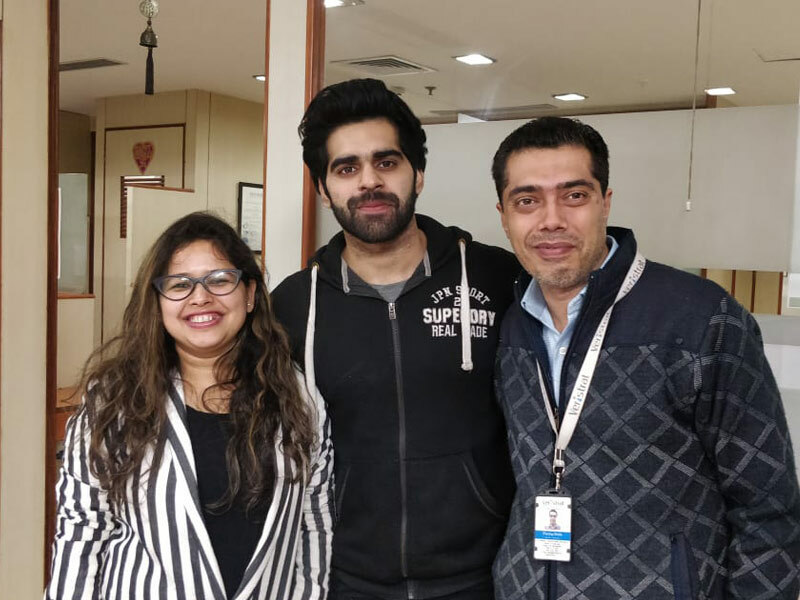 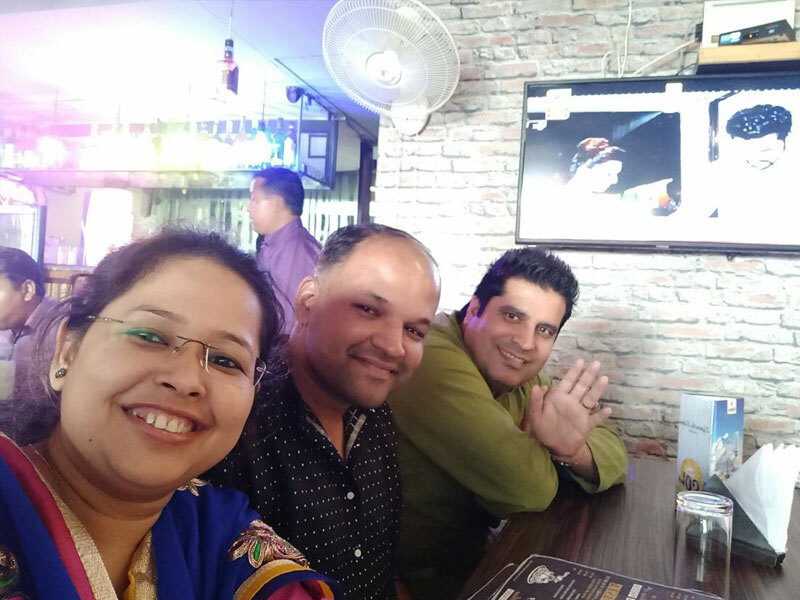 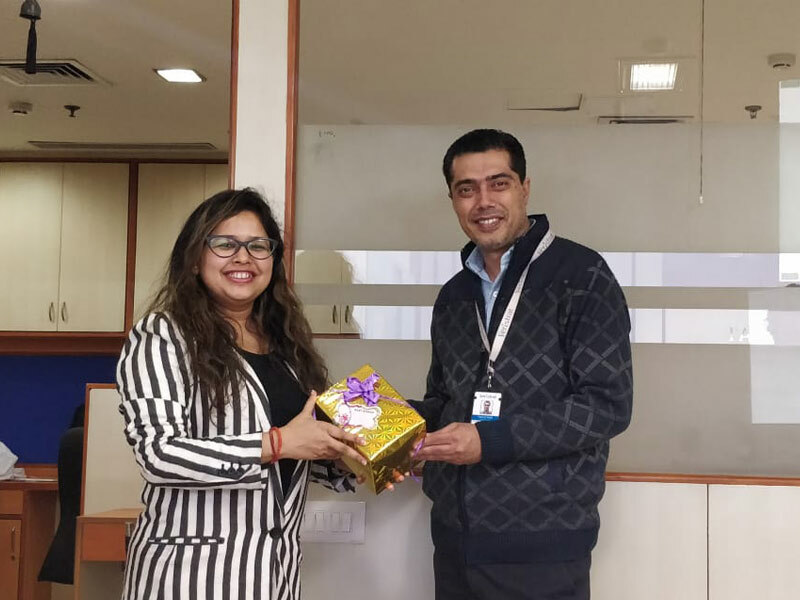 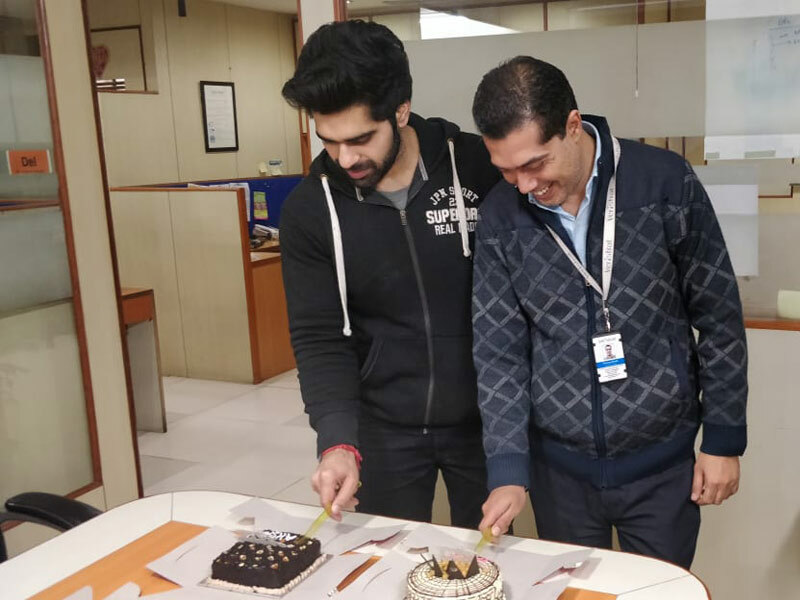 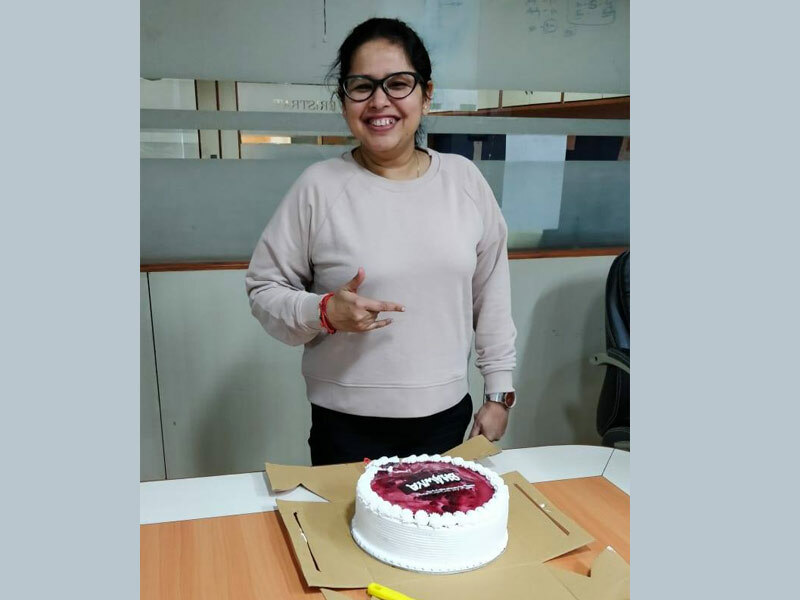 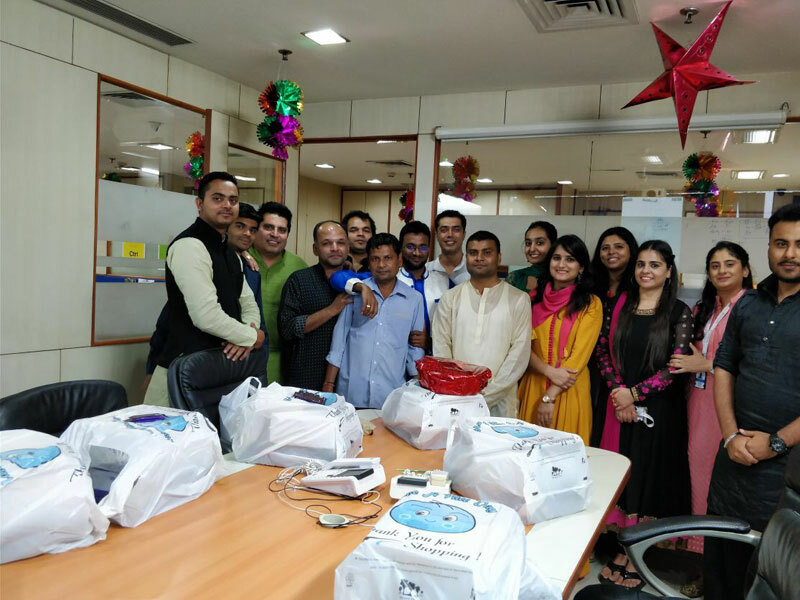 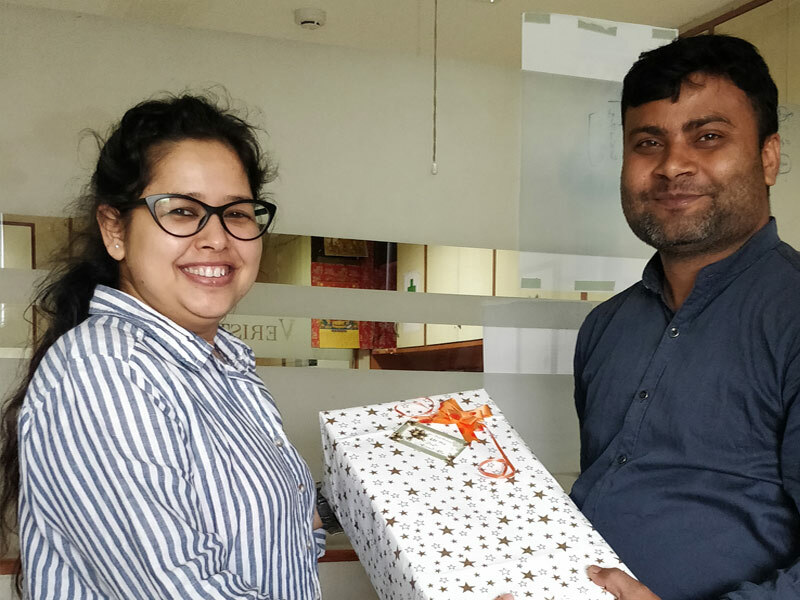 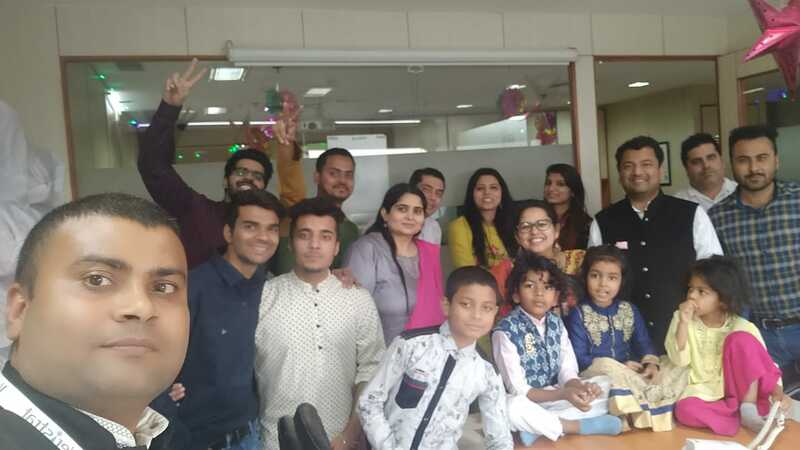 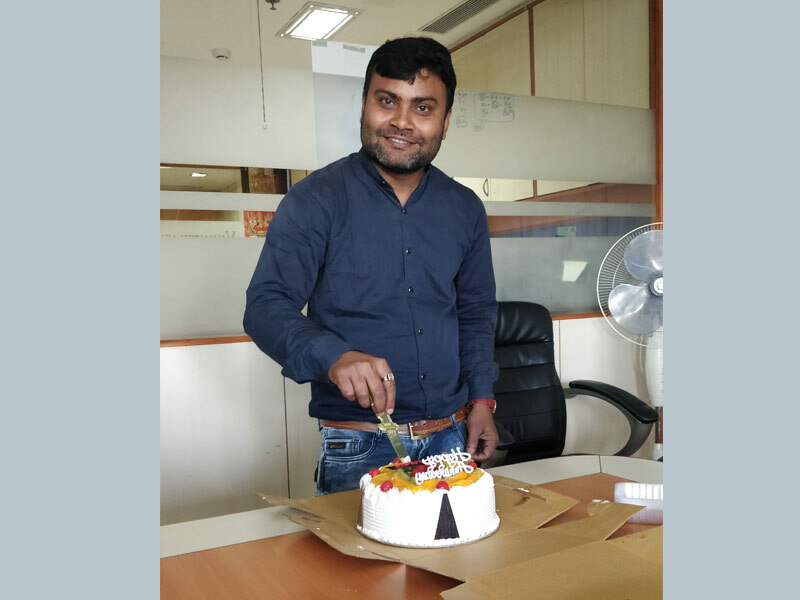 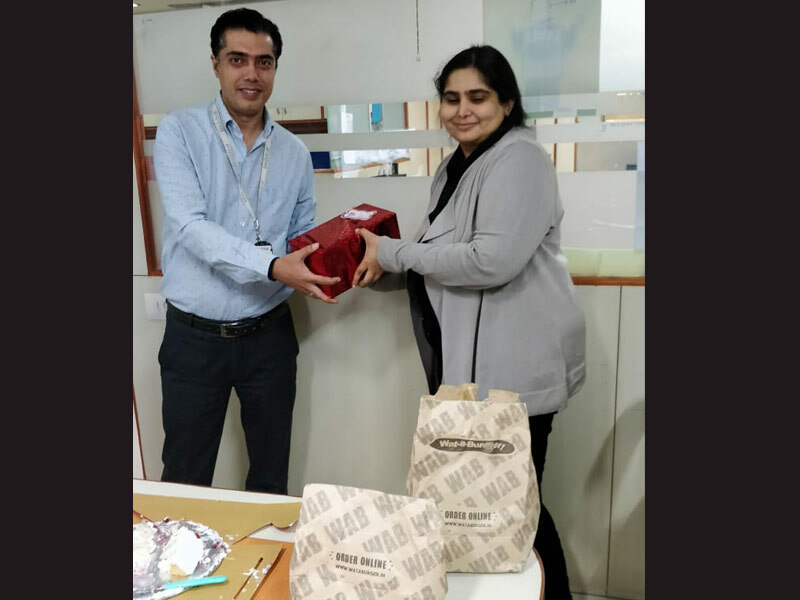 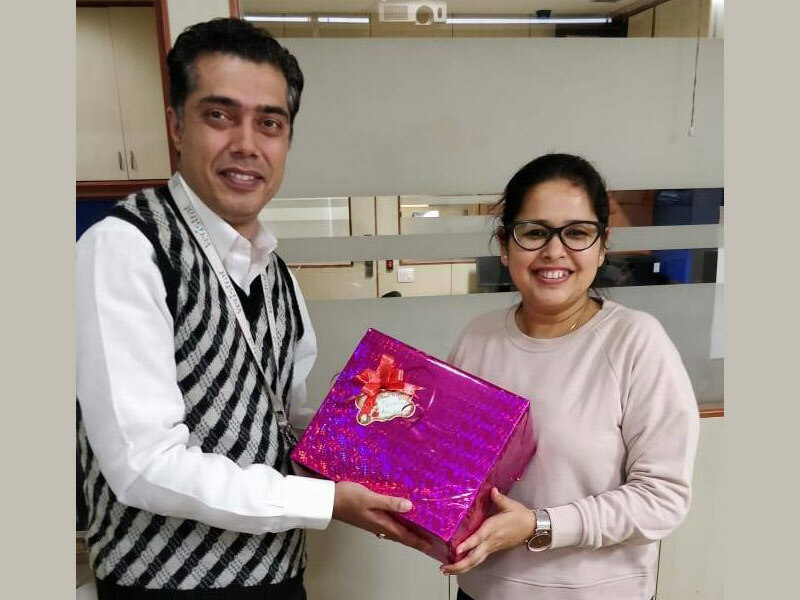 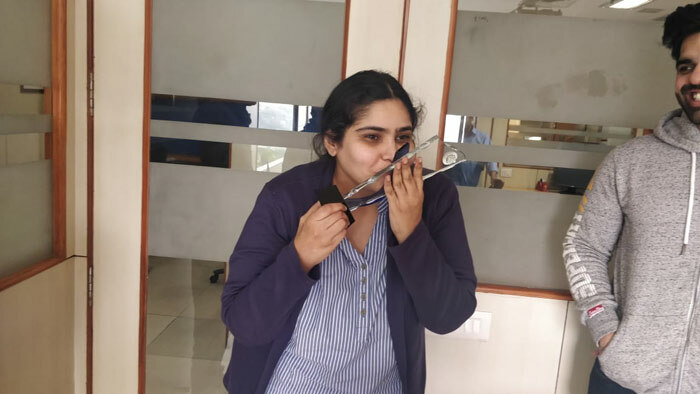 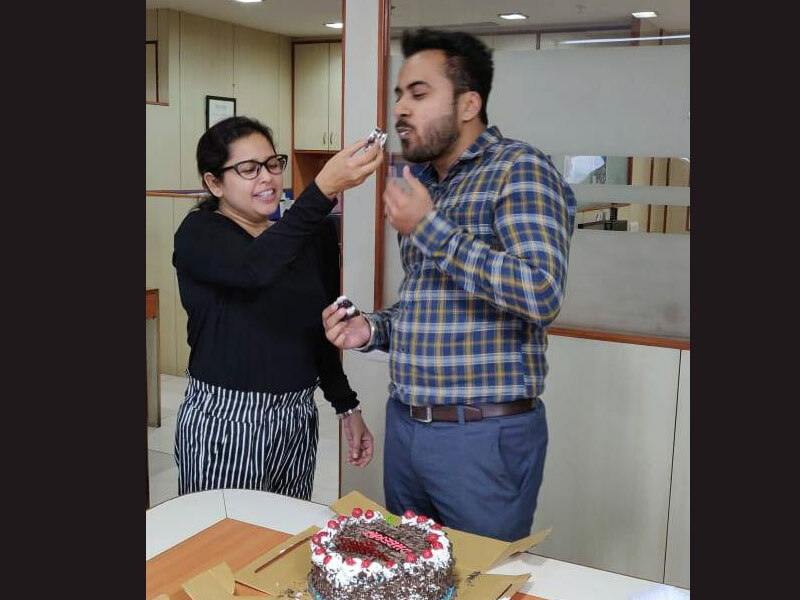 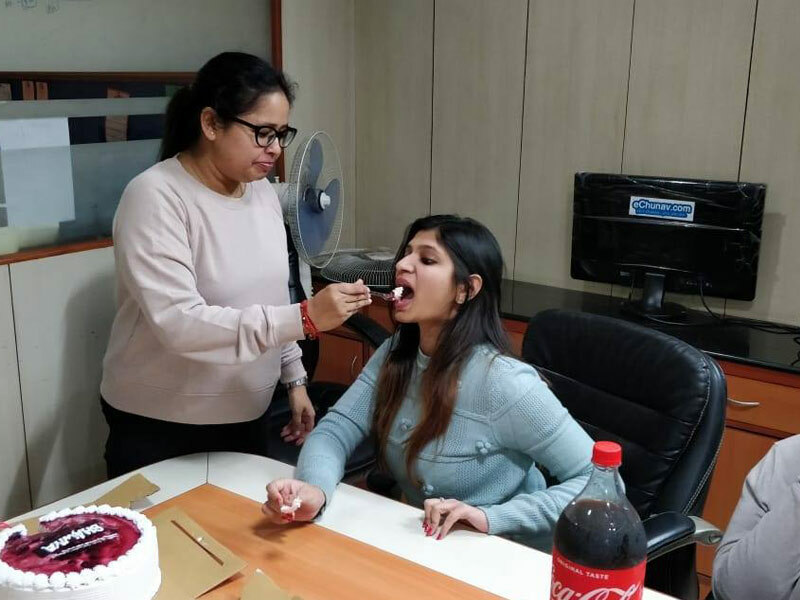 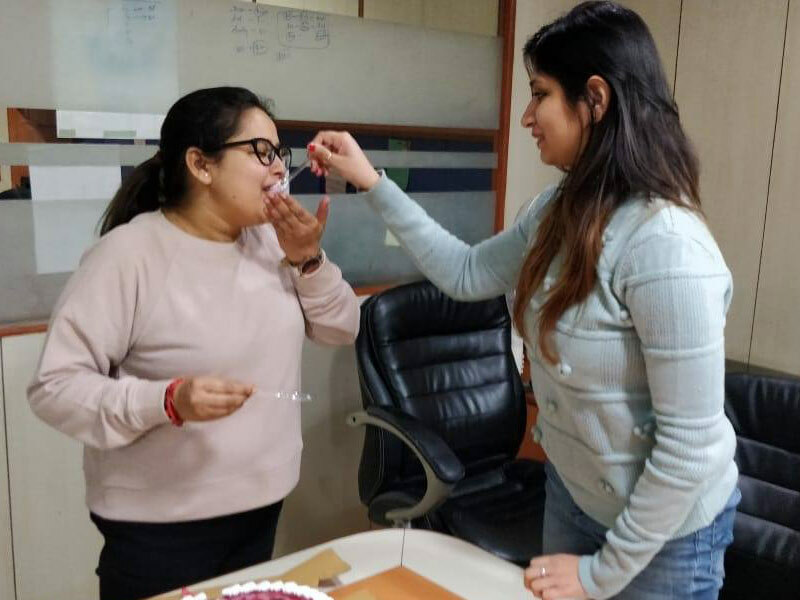 “A joy shared, is a joy doubled.” Veristrat accomplishes this by celebrating festivals, birthdays, work anniversaries and more such occasions. 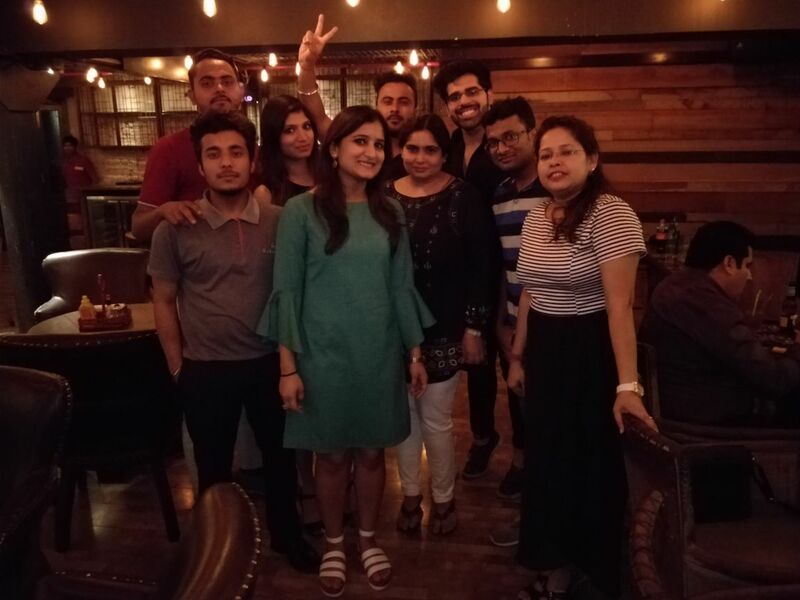 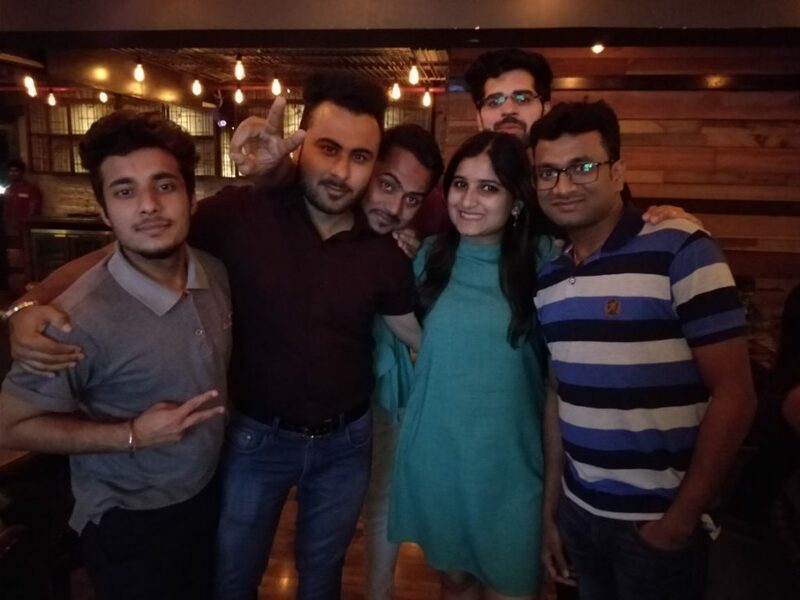 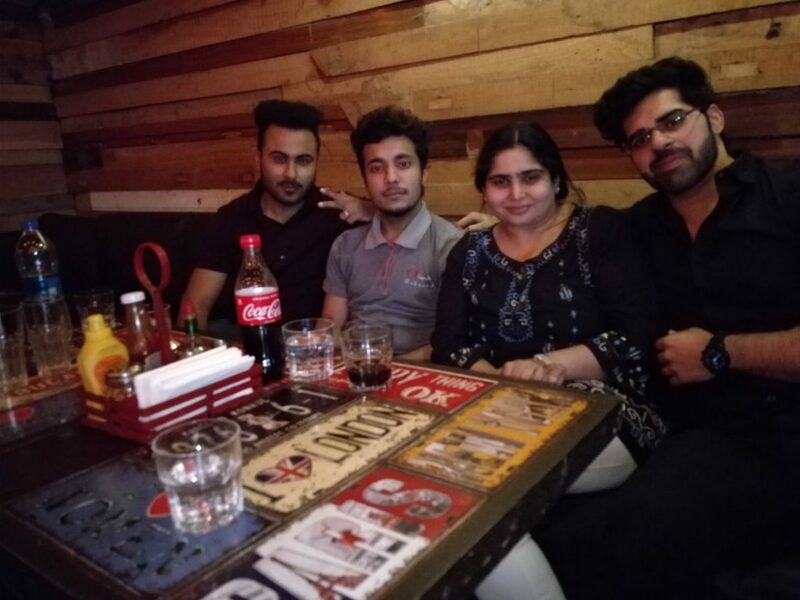 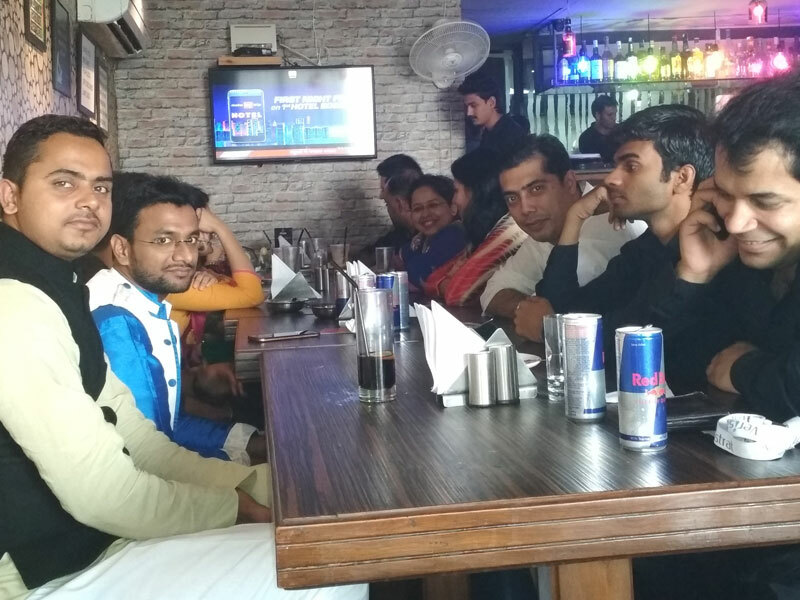 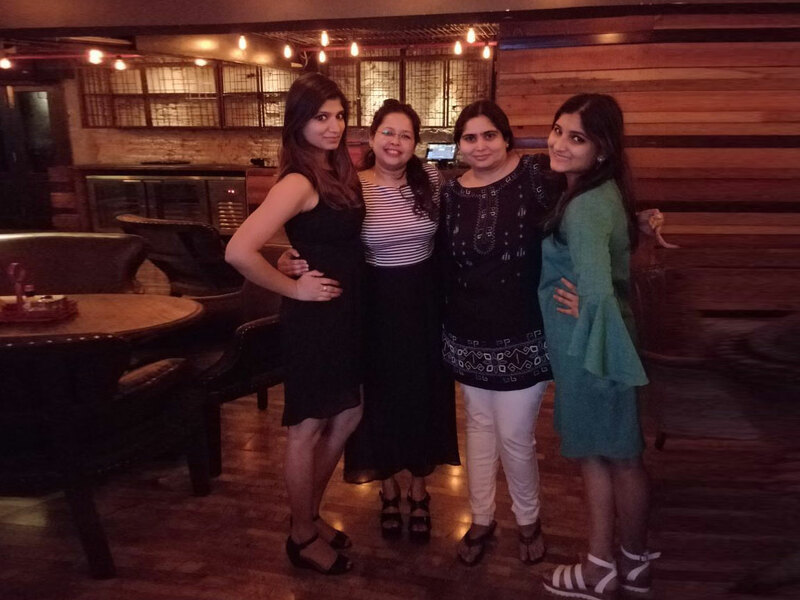 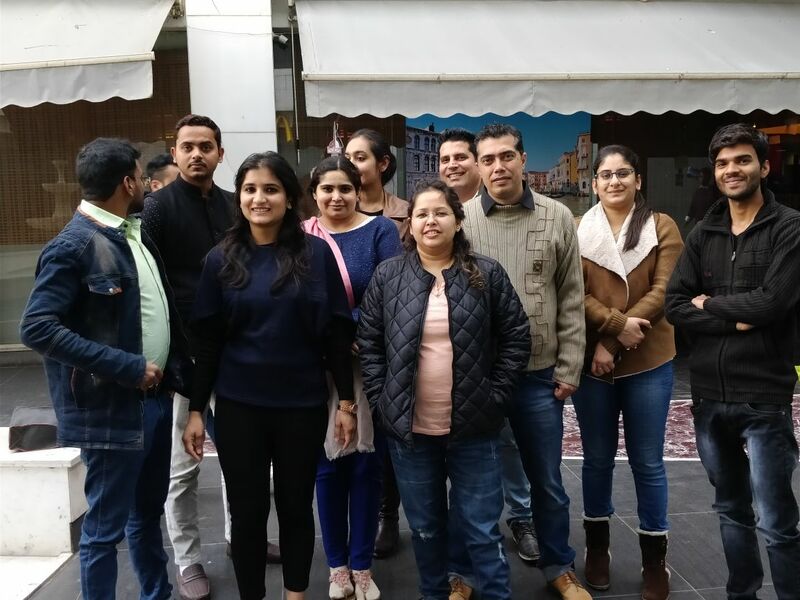 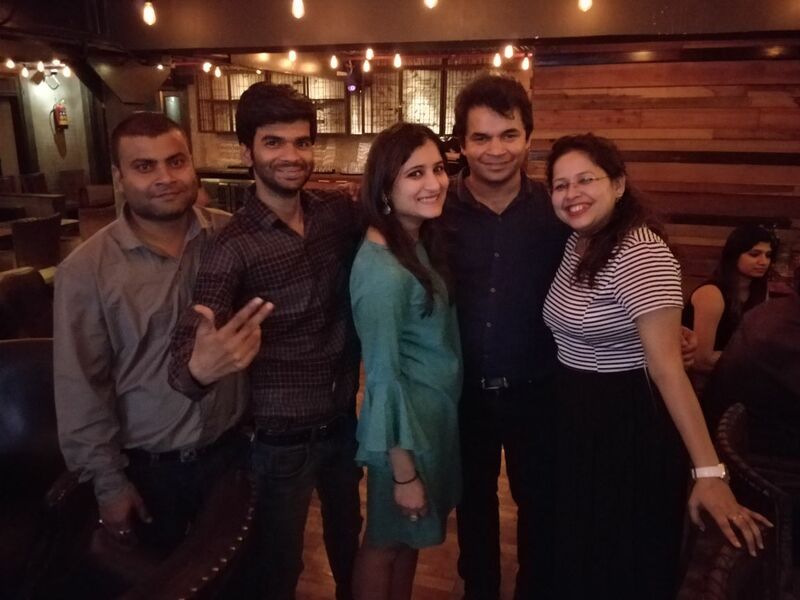 We organize parties and outings for more interaction among our teammates. 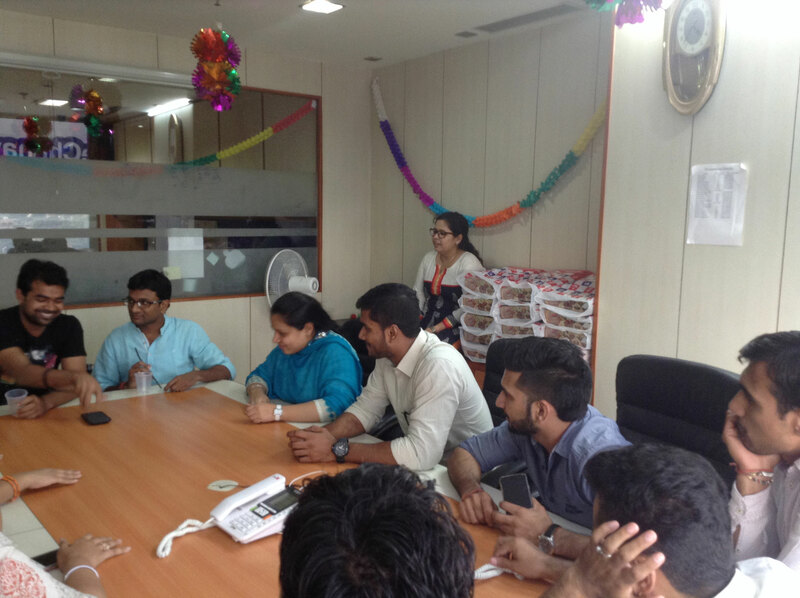 Veristrat aims at offering an employee friendly environment along with a profusion of perks. 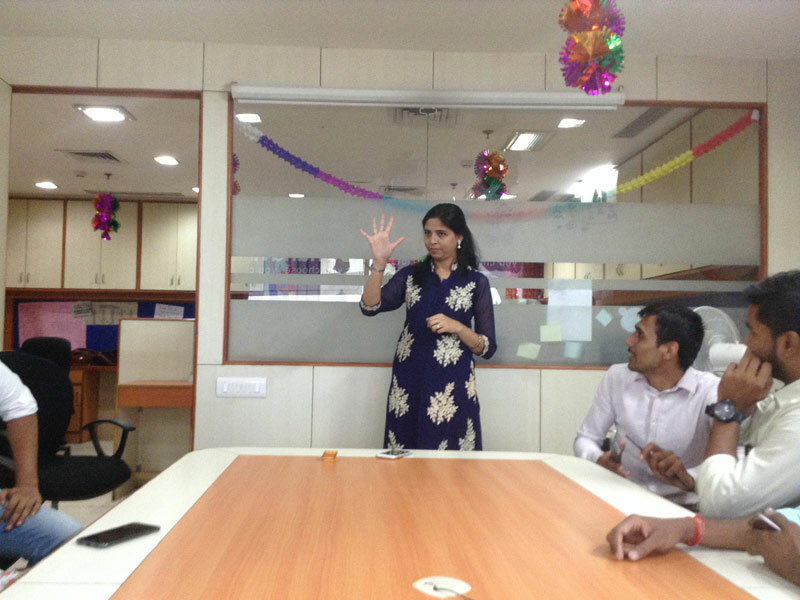 Seniors communicate culture through the stories they tell, speeches they give and experiences they share. 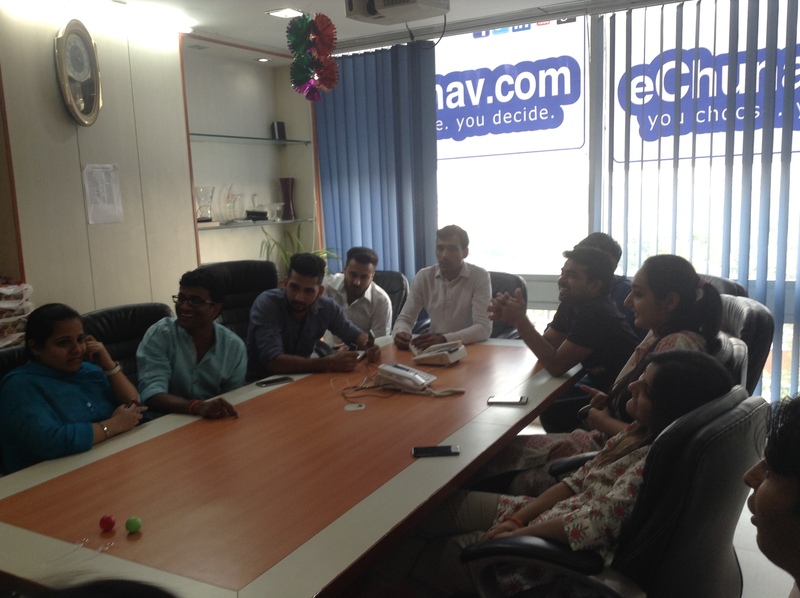 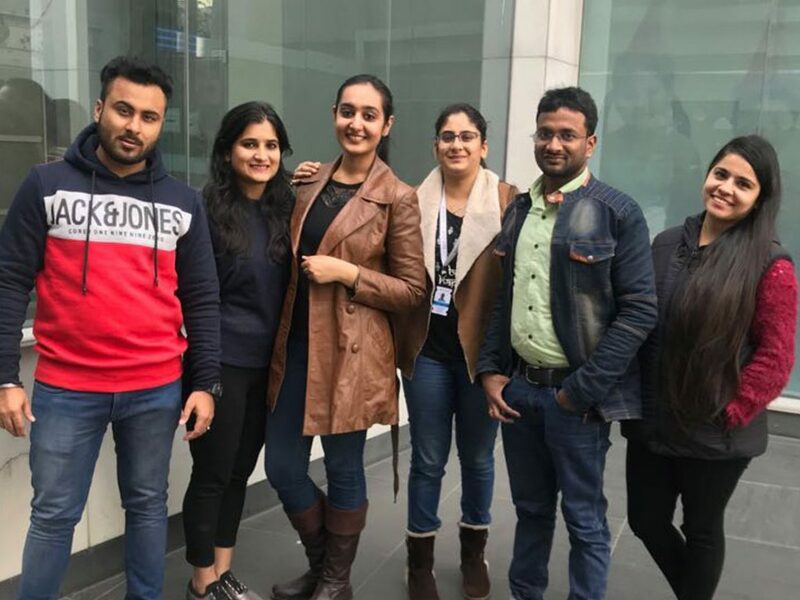 All employees “feel a part of something”, which creates loyalty, high morale and strong work ethics. 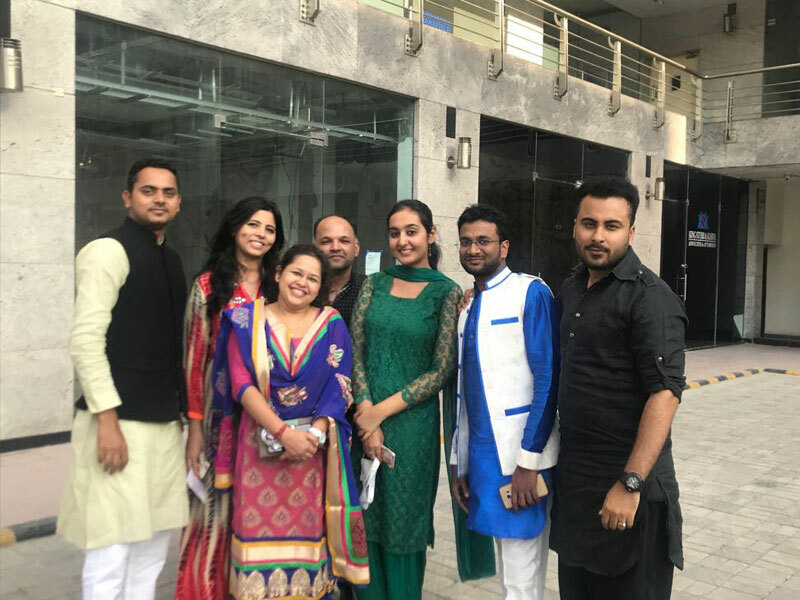 Annual party is a great way to have enjoyment and fun at work. 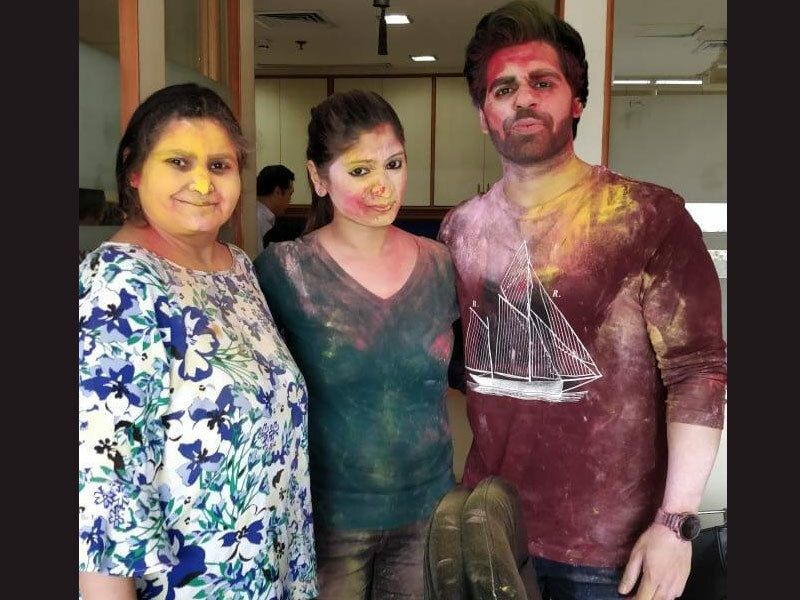 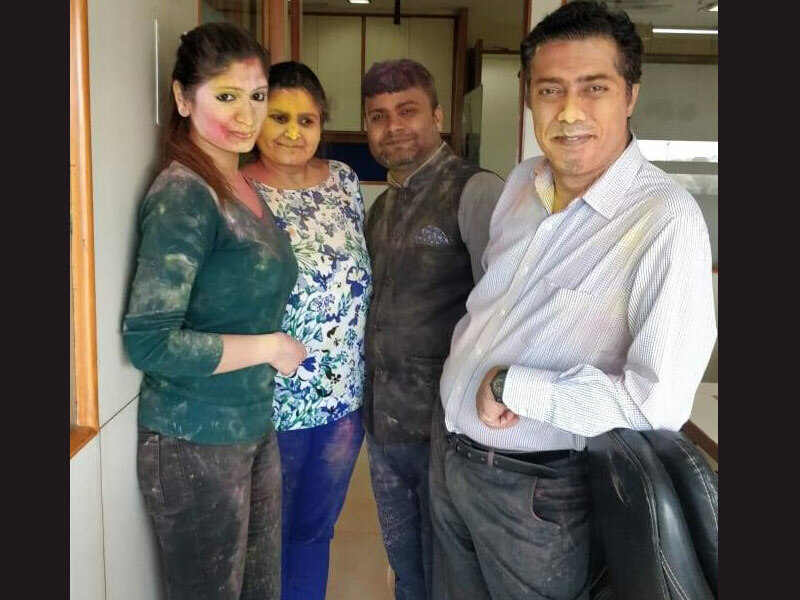 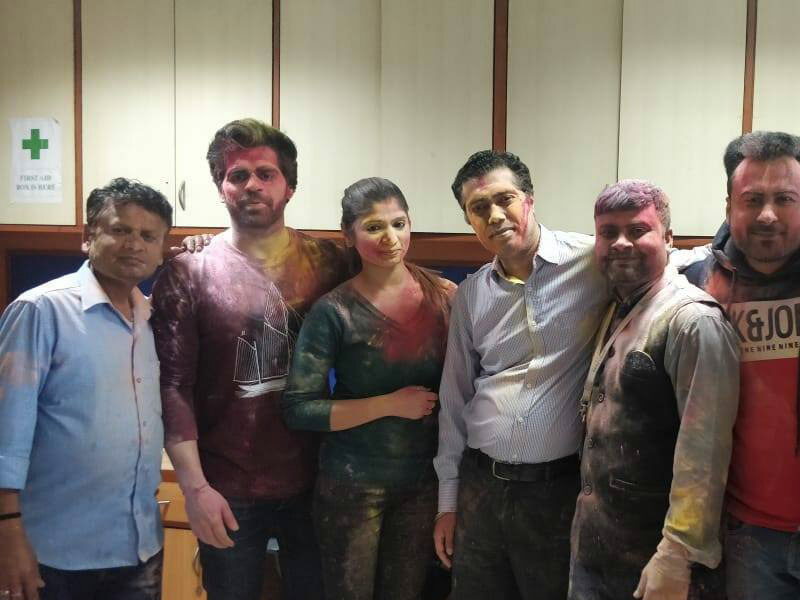 Holi is celebrated in full zeal with colors, sweets and fun activities. 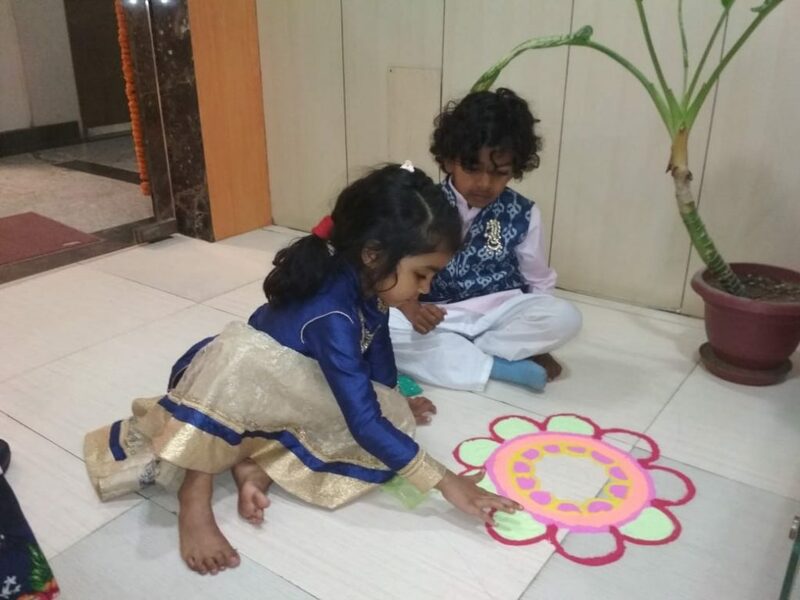 Diwali is celebrated with decoration, lightning, ethnic wear and distributions of gifts. 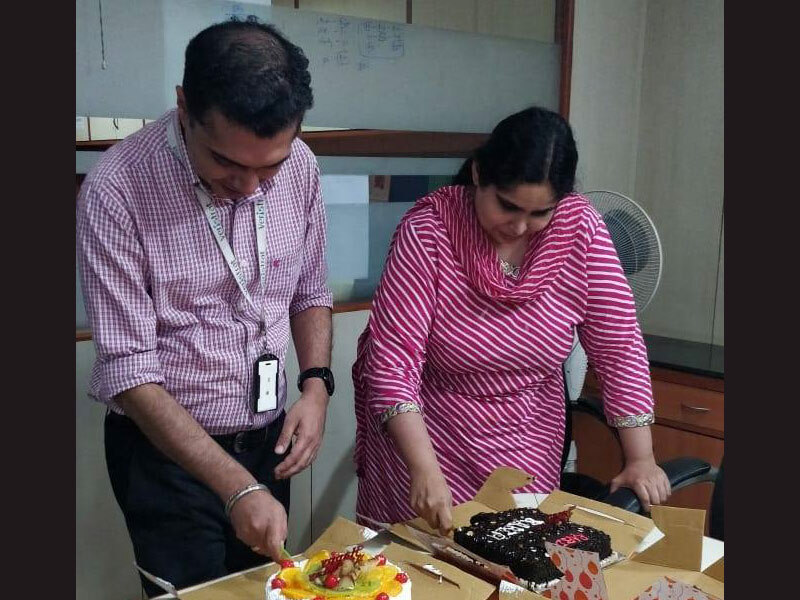 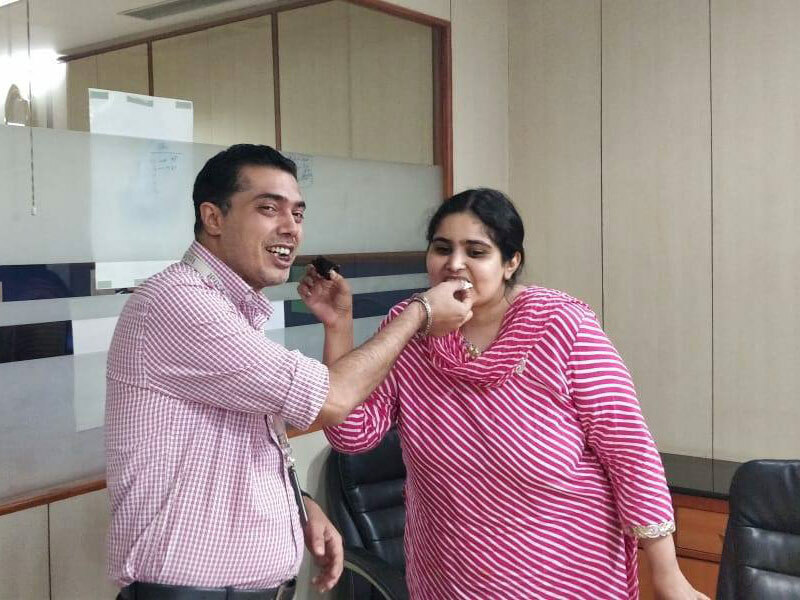 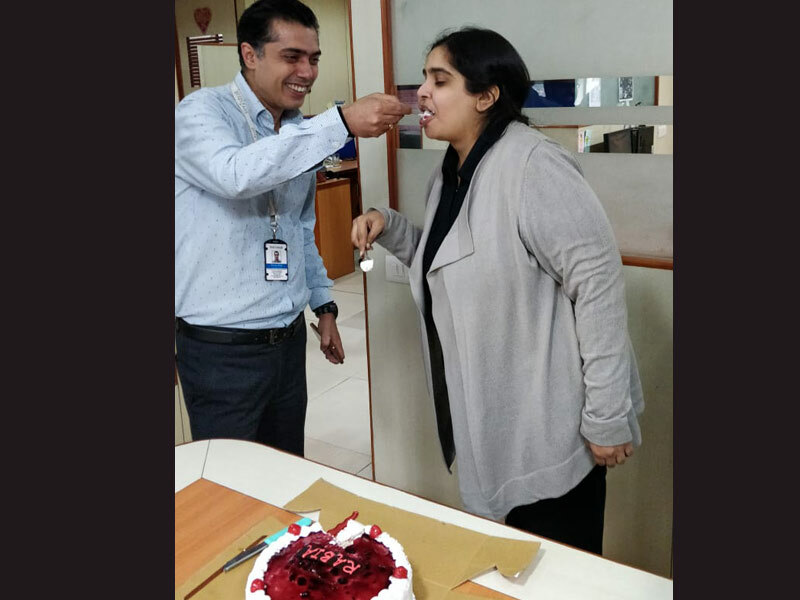 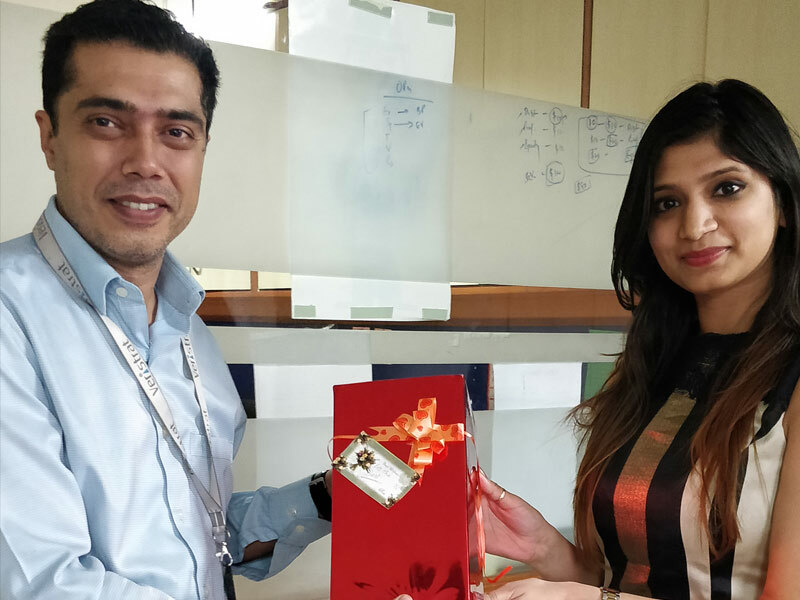 We build the memories for our employees by celebrating birthdays and work anniversaries. 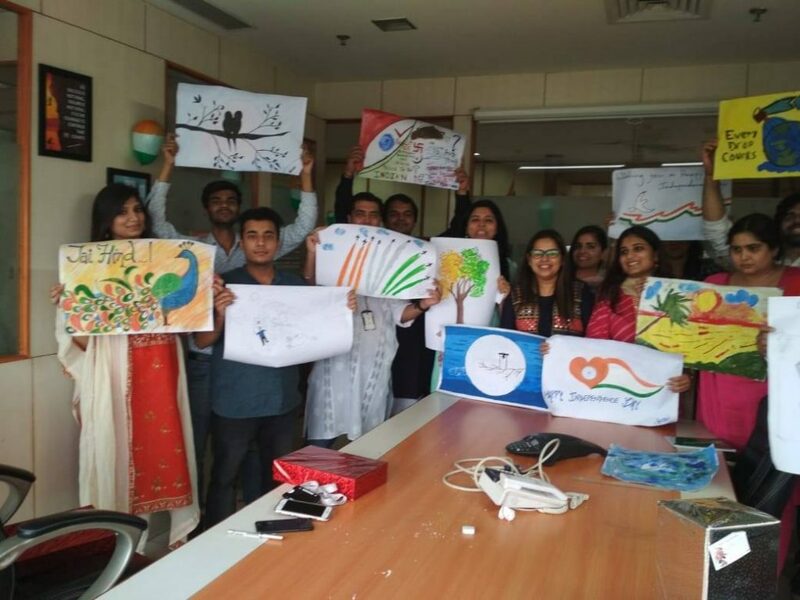 Republic day celebrations are conducted to celebrate the spirit of patriotism. 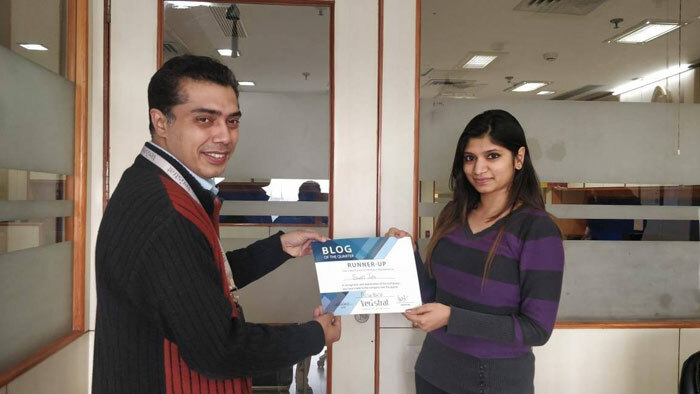 We value and recognize individuals who deliver high quality work. 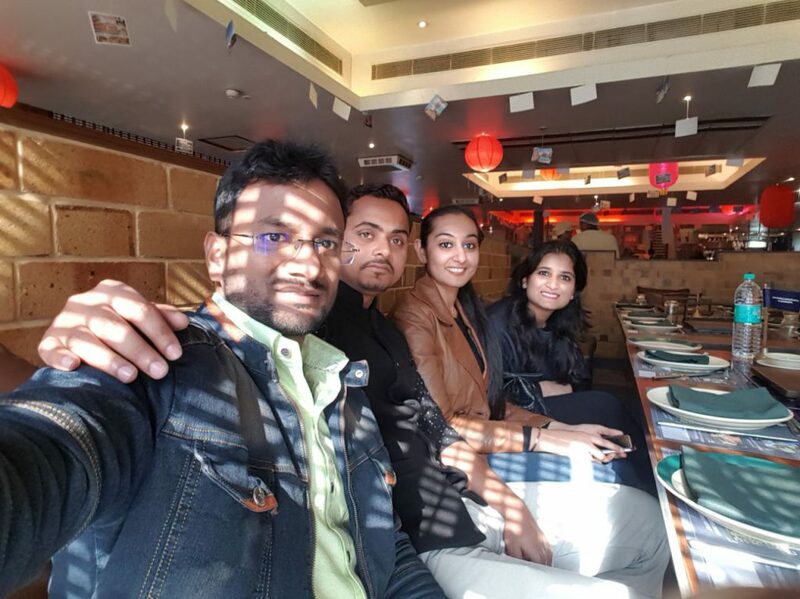 Are you interested to join our company? View the latest job opportunities in Valuation at Veristrat, a great place to work.